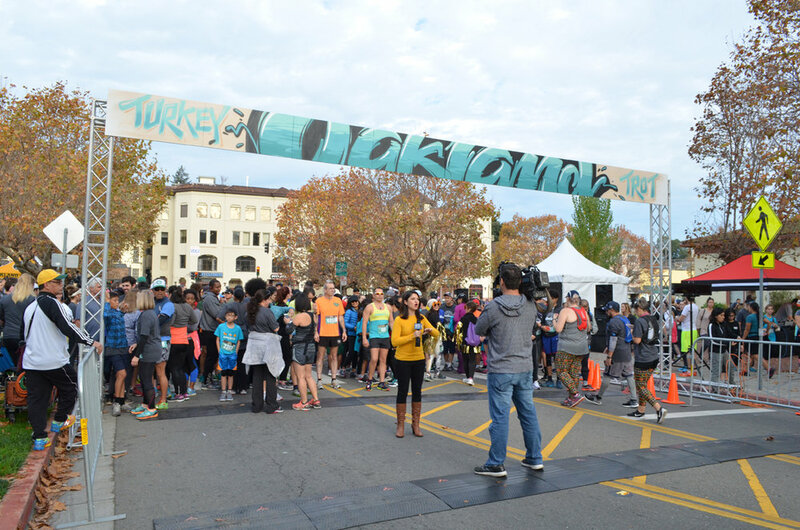 Start Line - Ready - Set - GO! 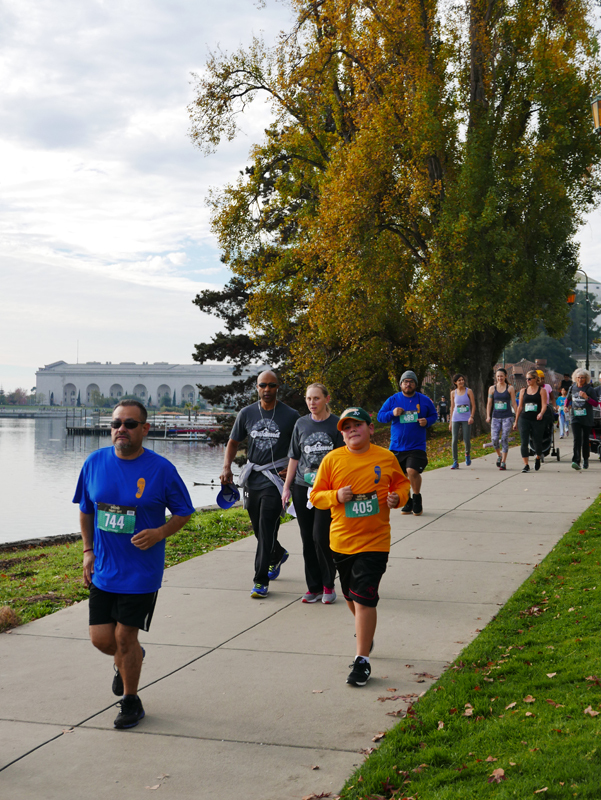 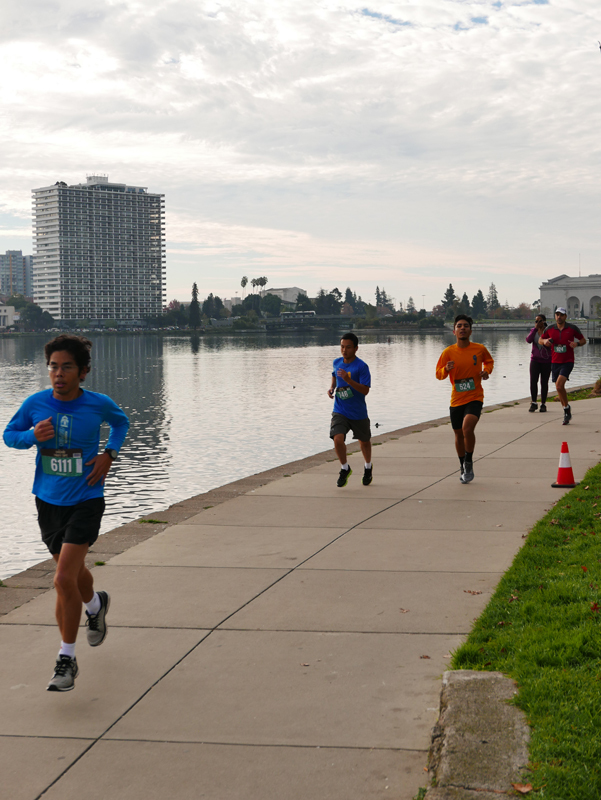 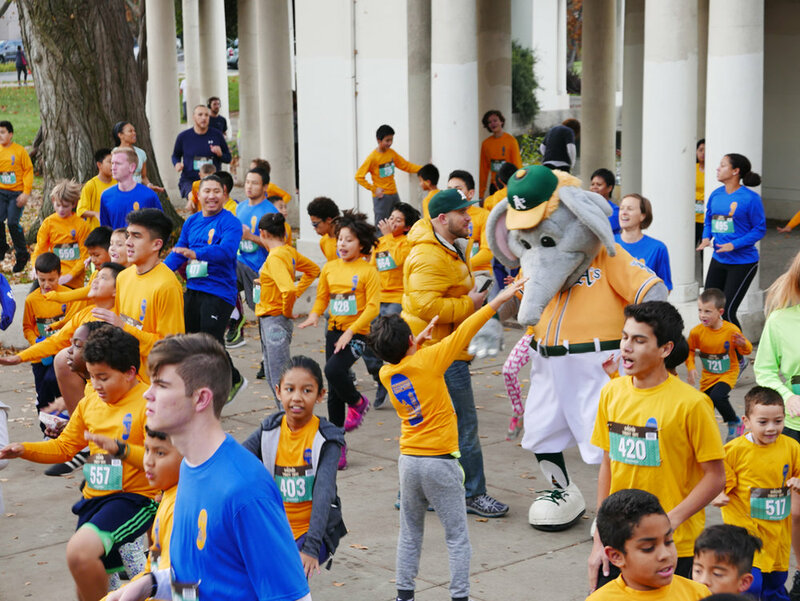 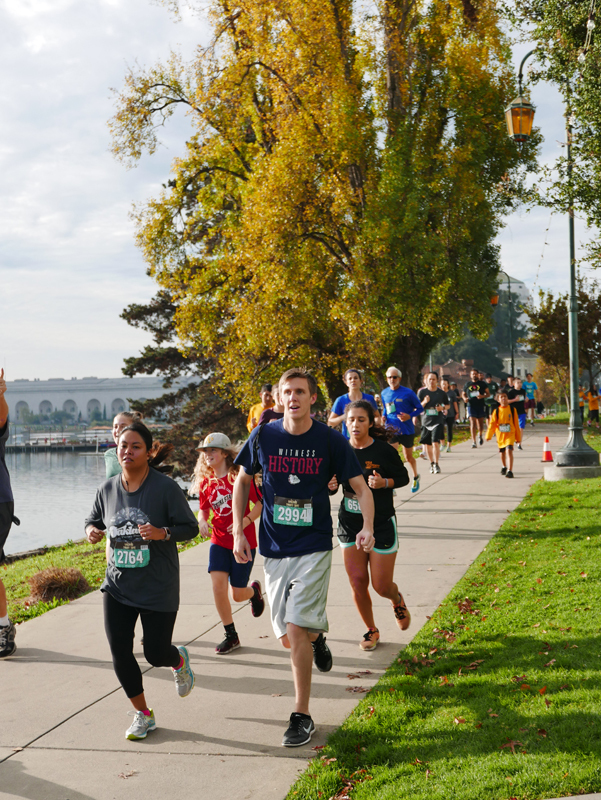 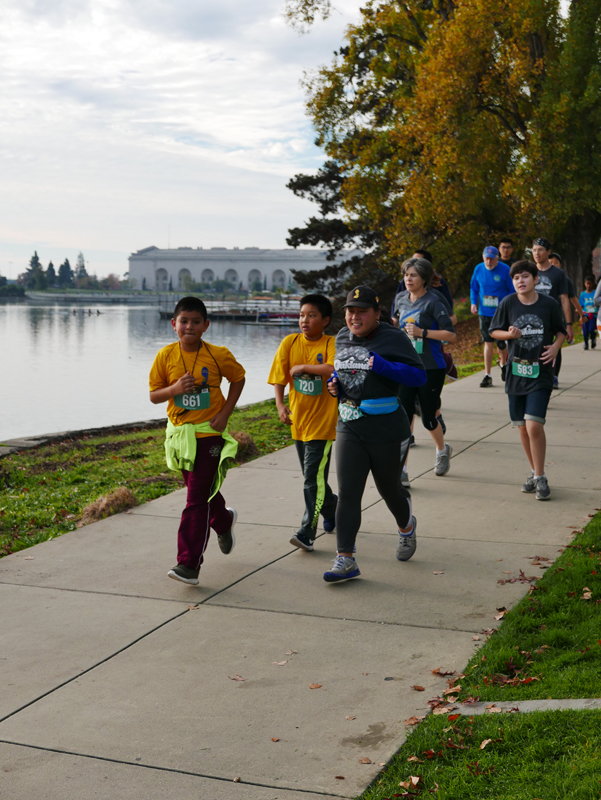 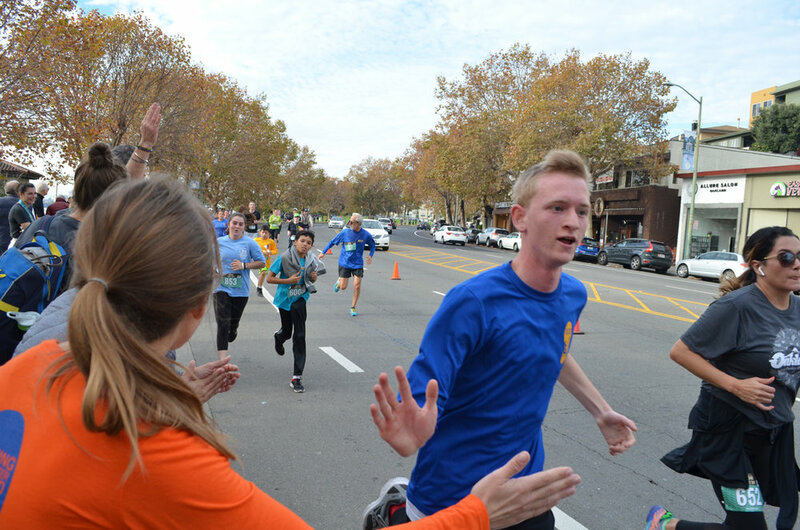 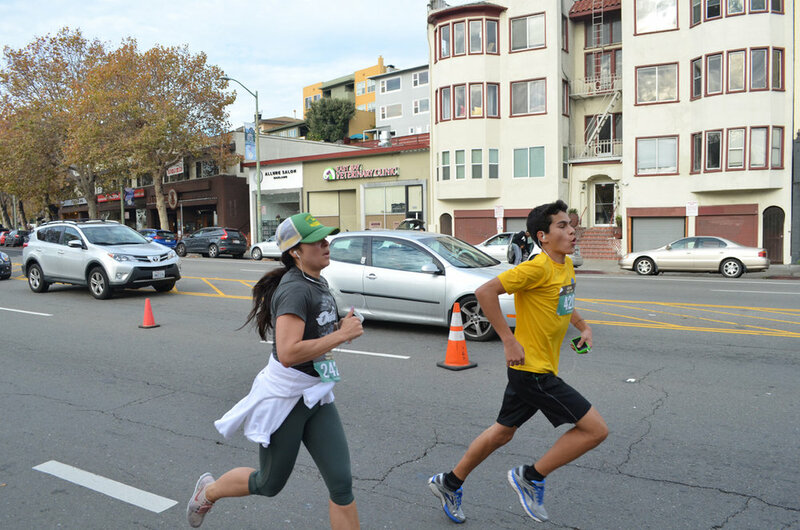 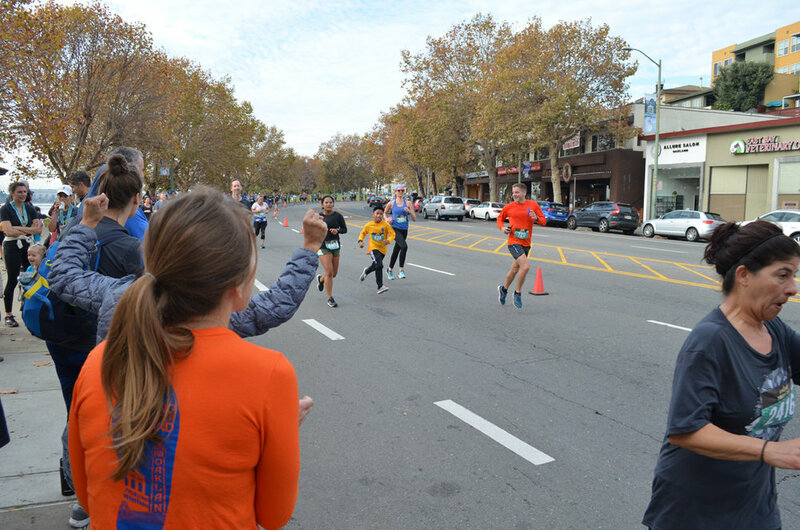 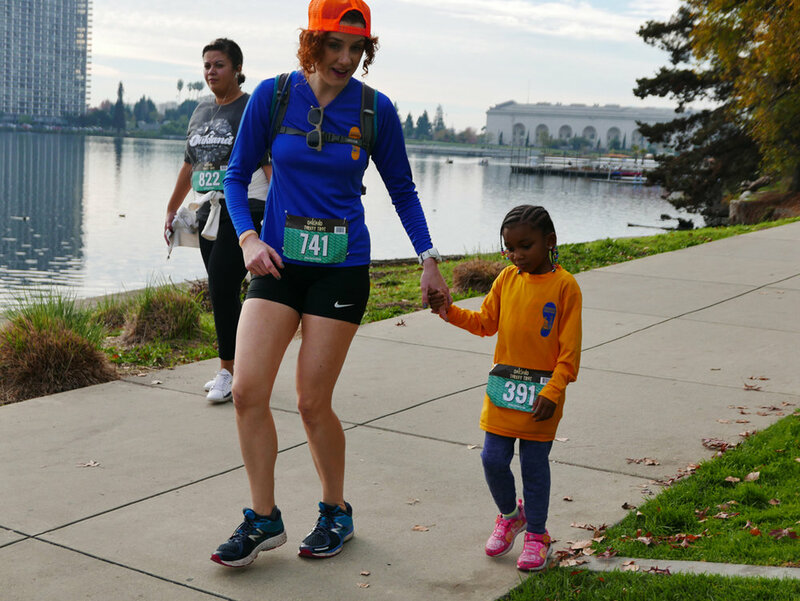 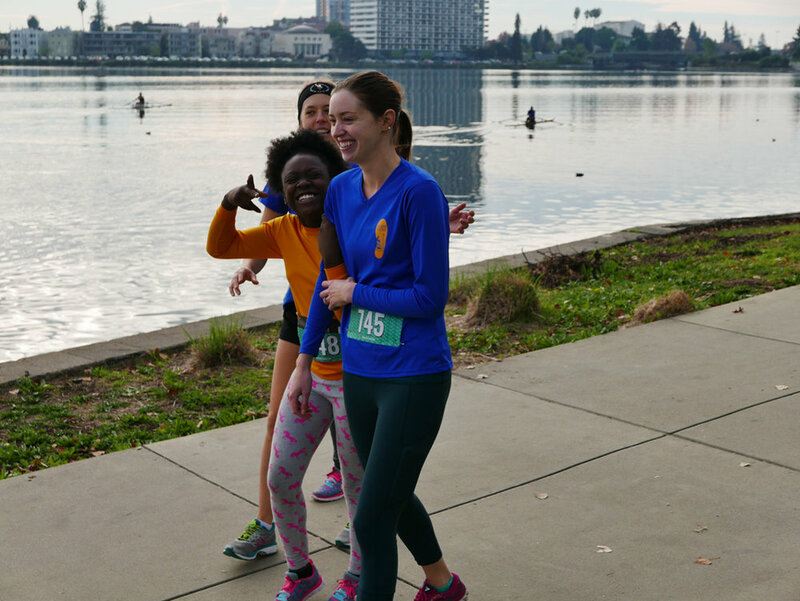 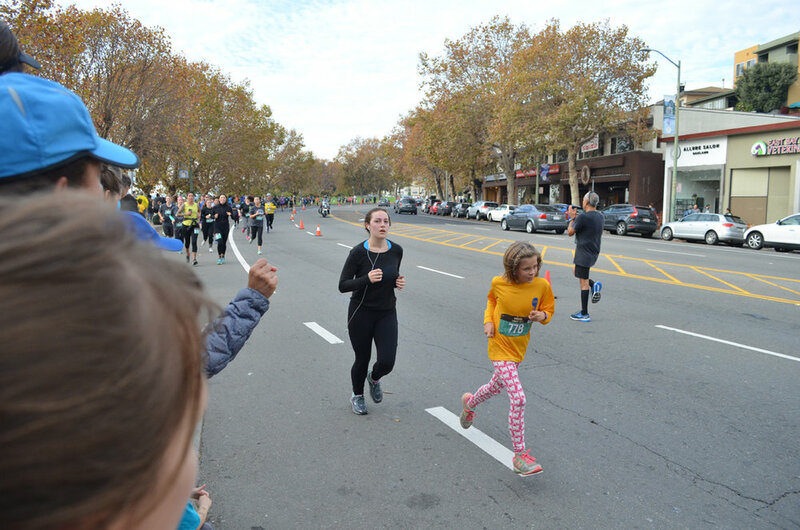 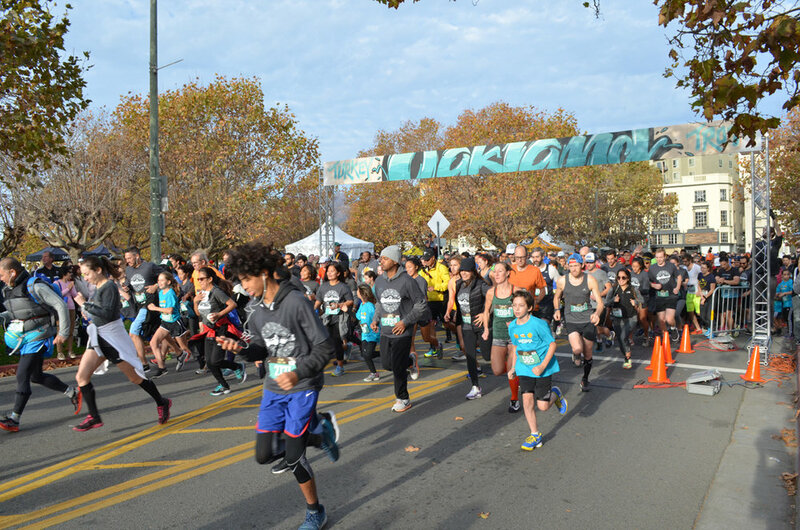 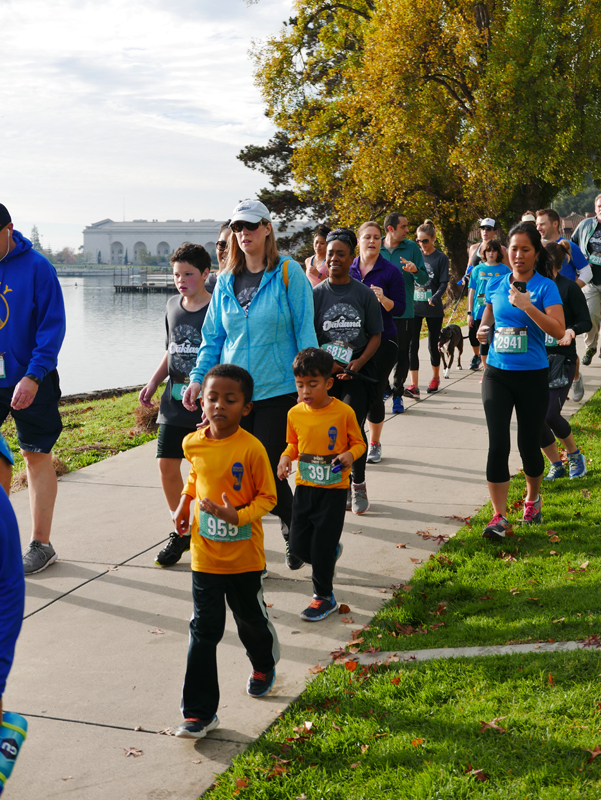 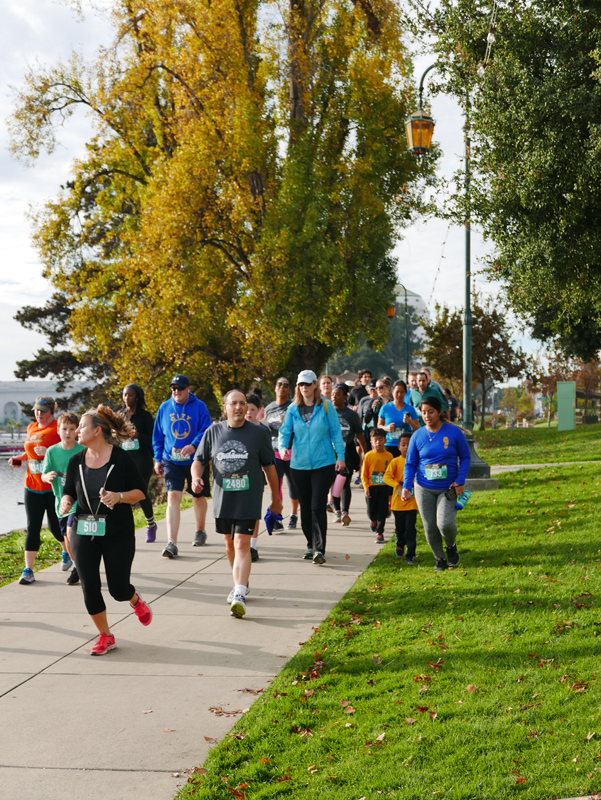 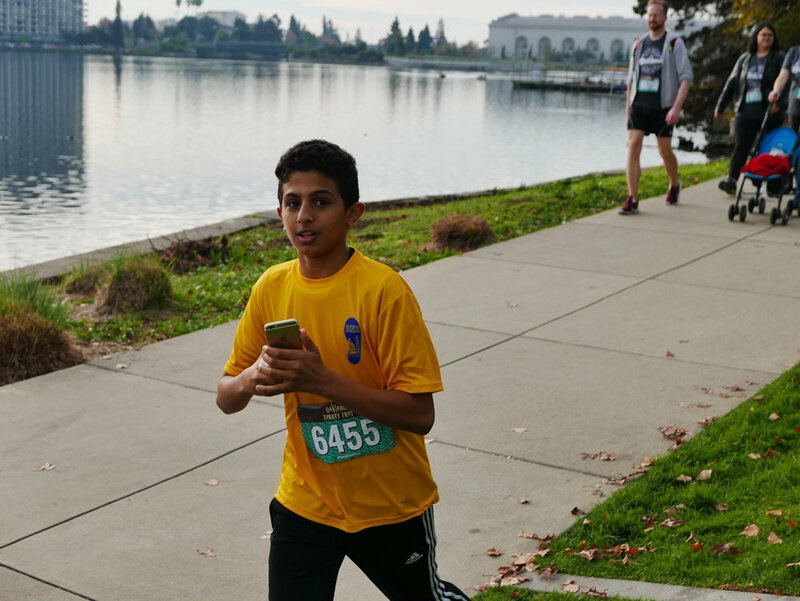 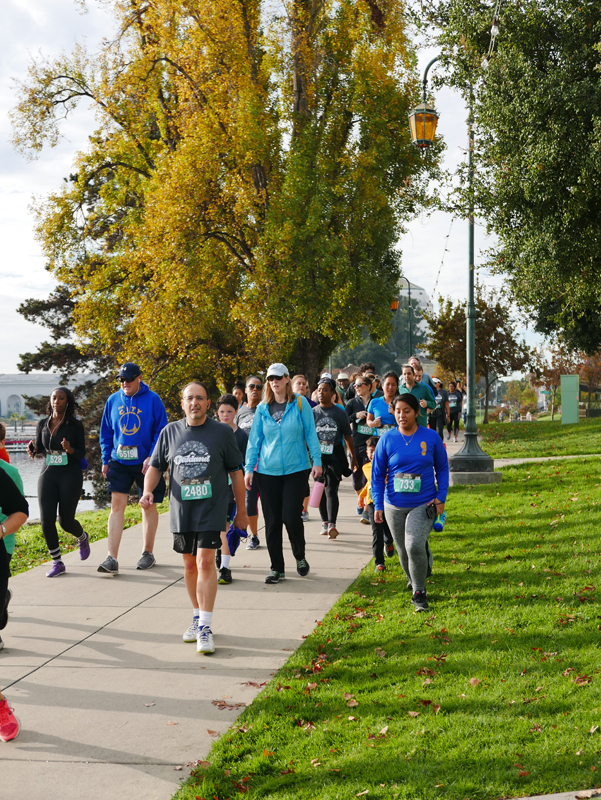 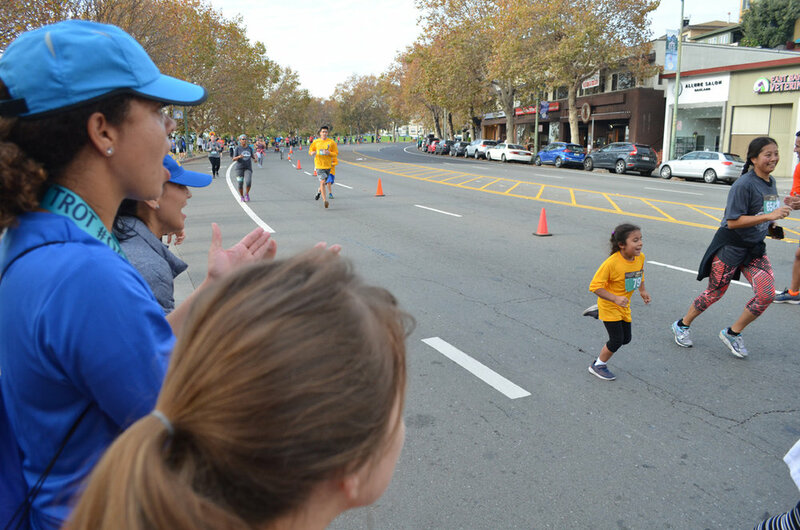 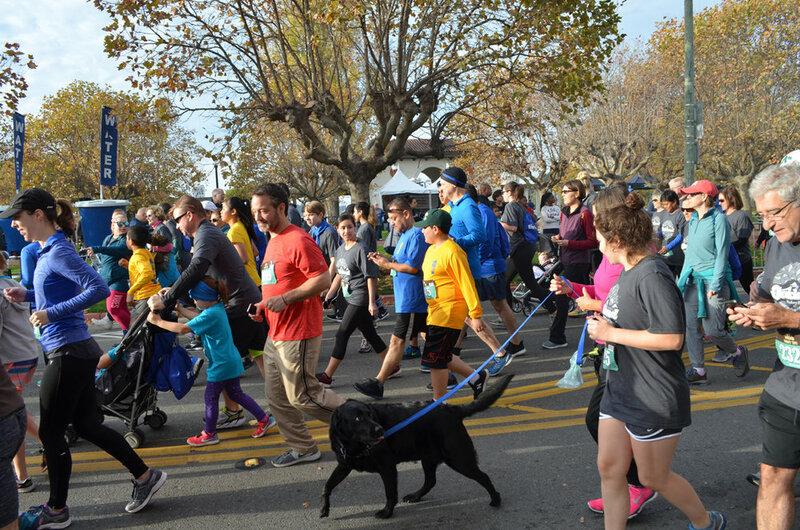 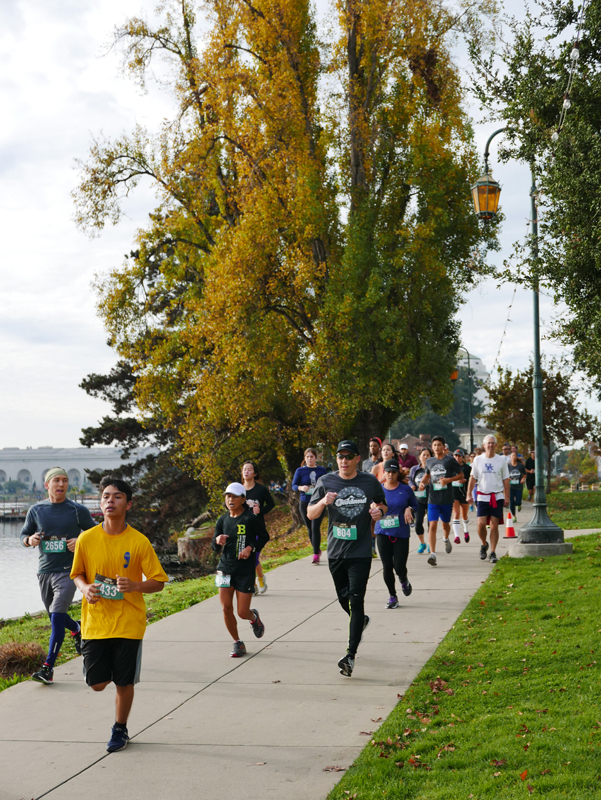 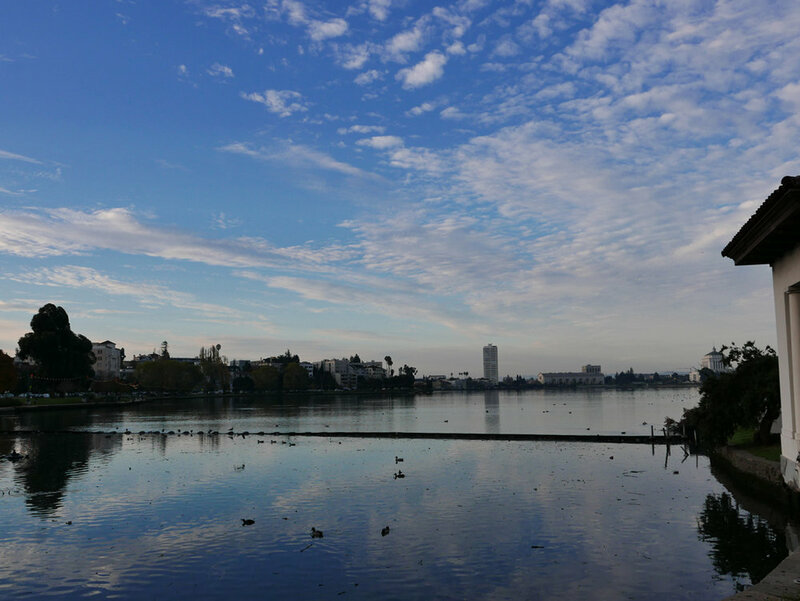 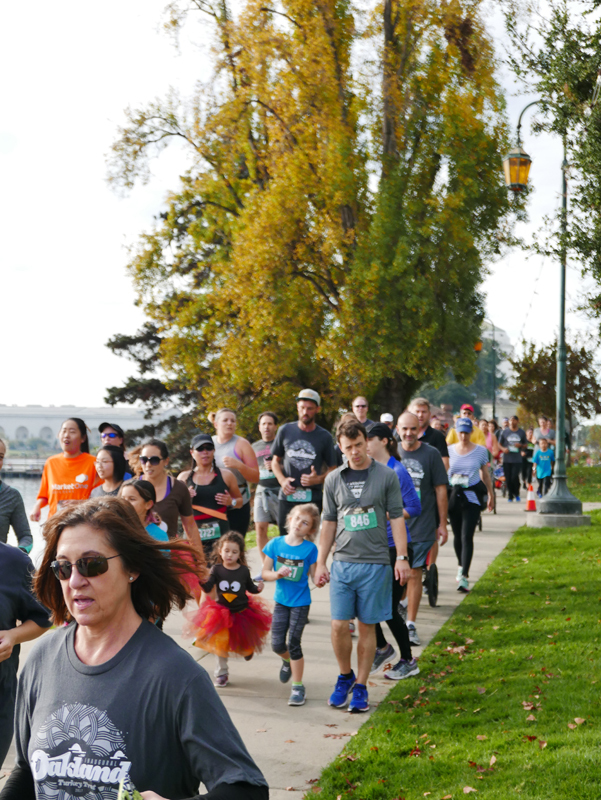 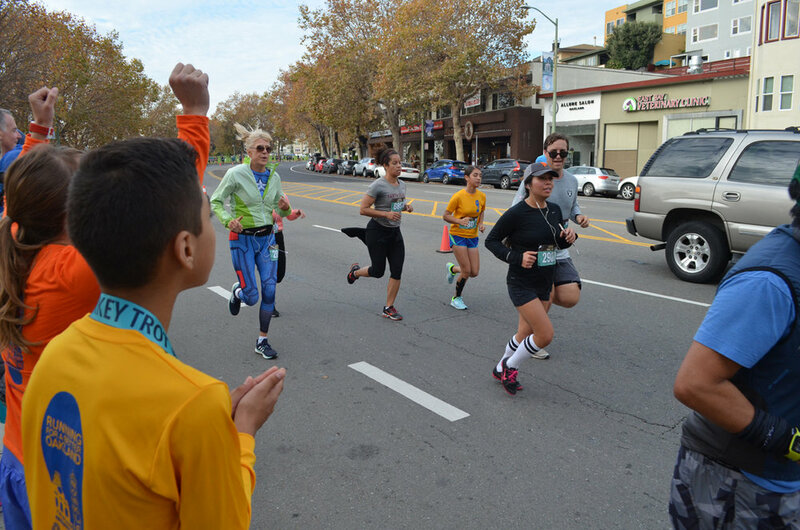 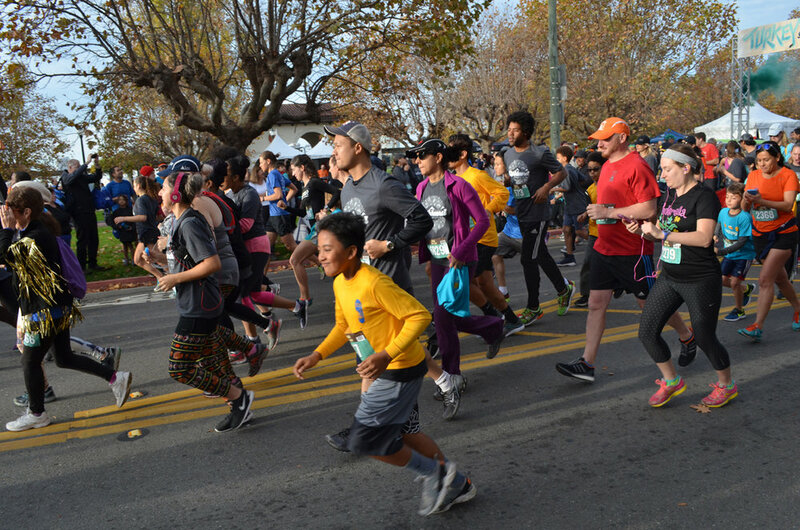 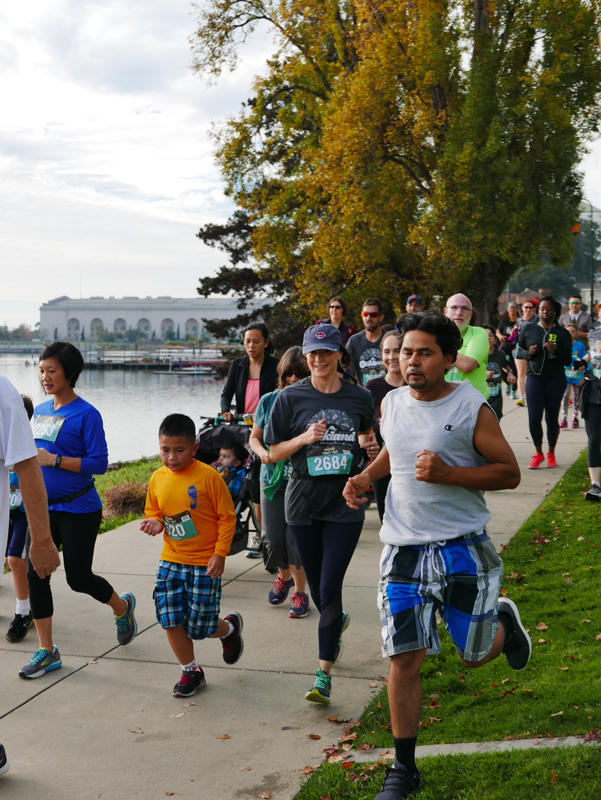 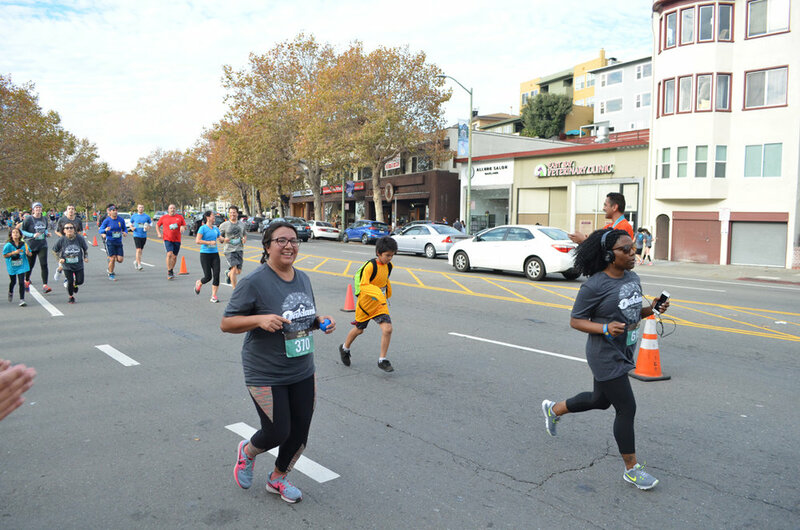 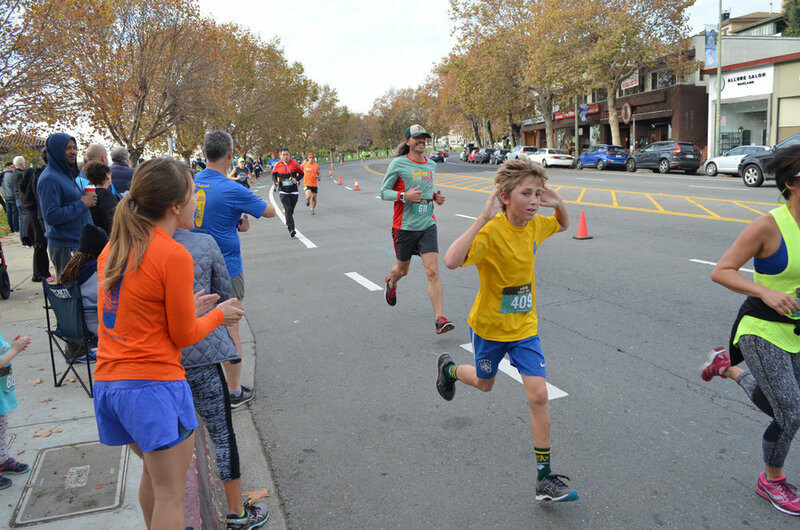 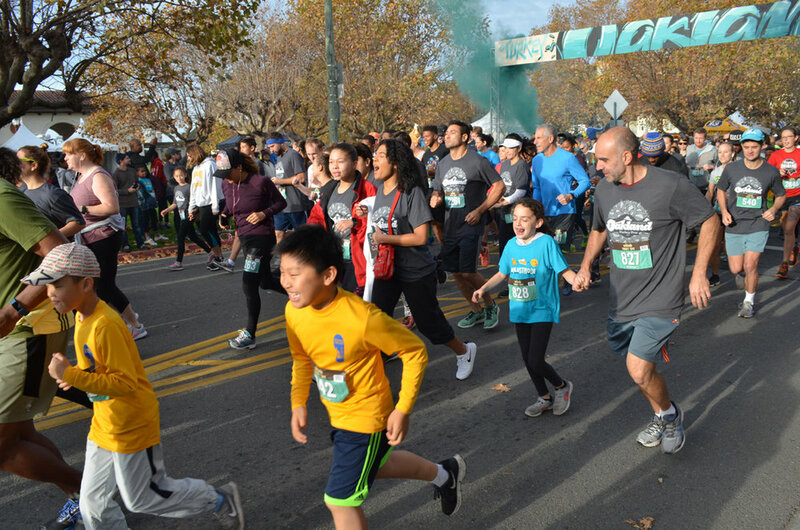 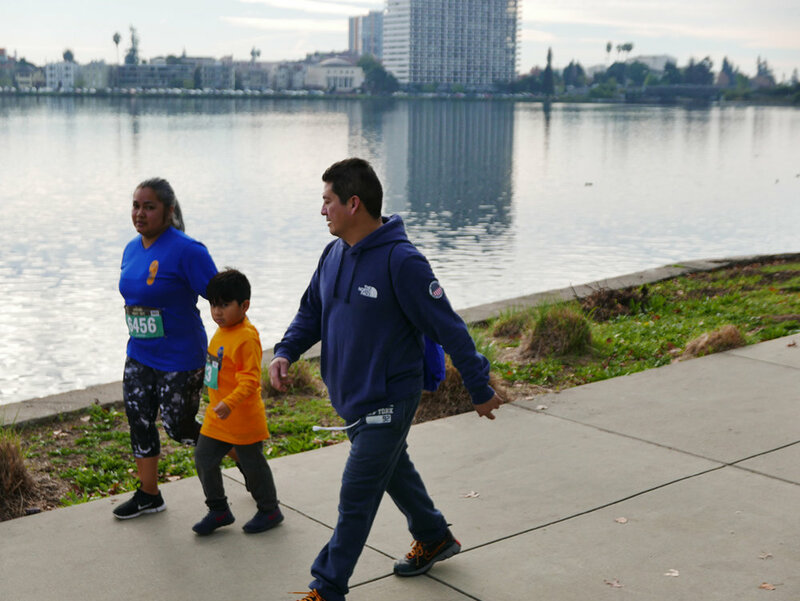 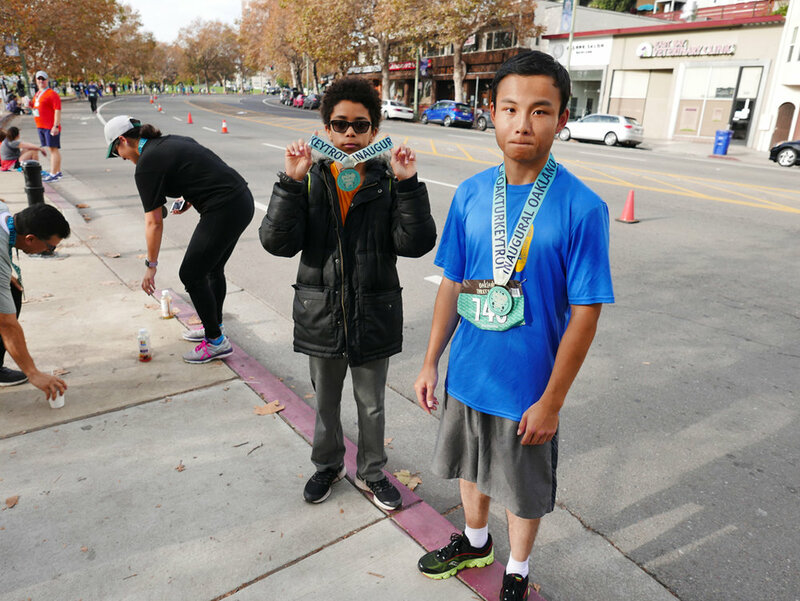 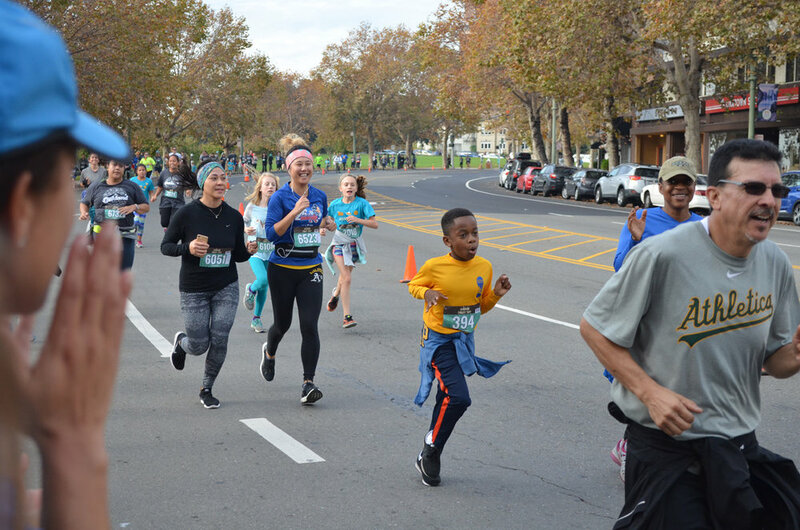 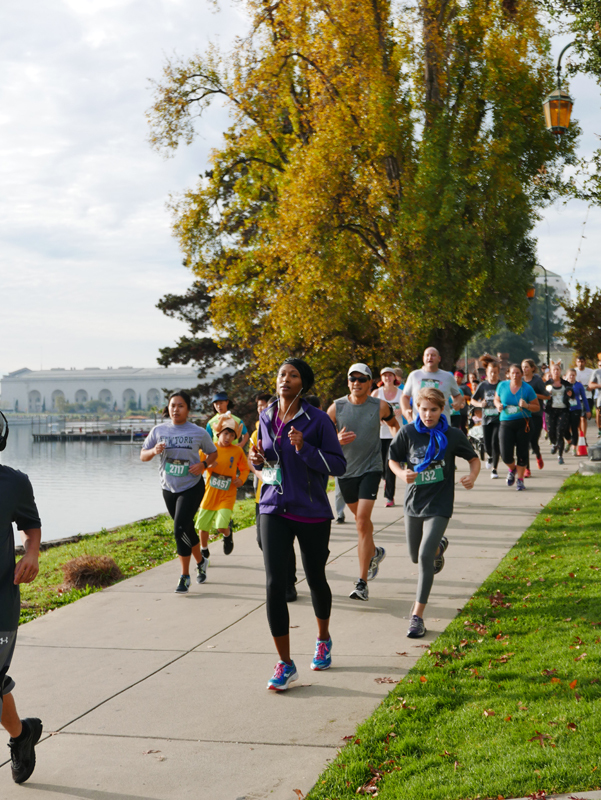 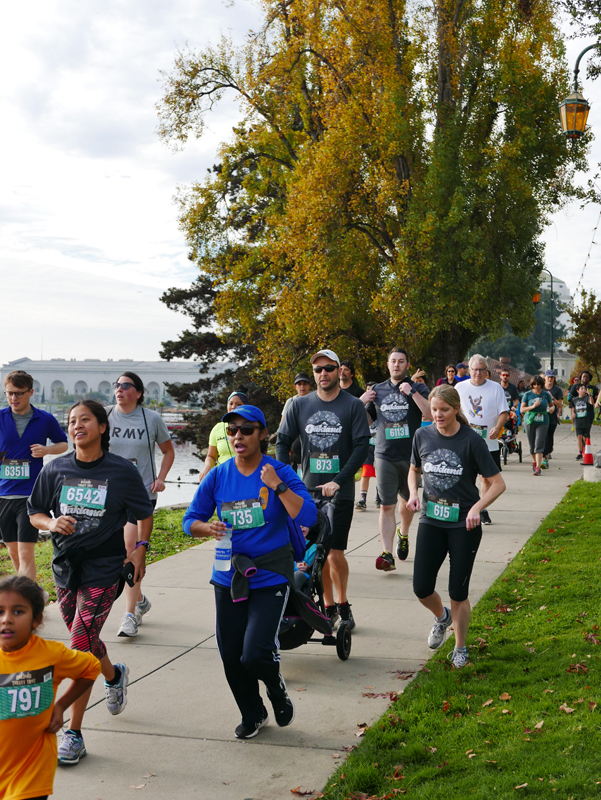 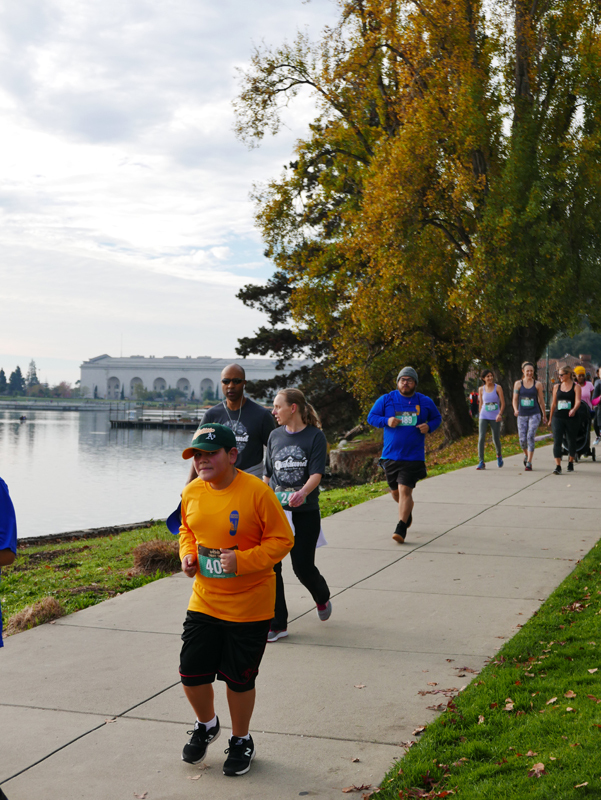 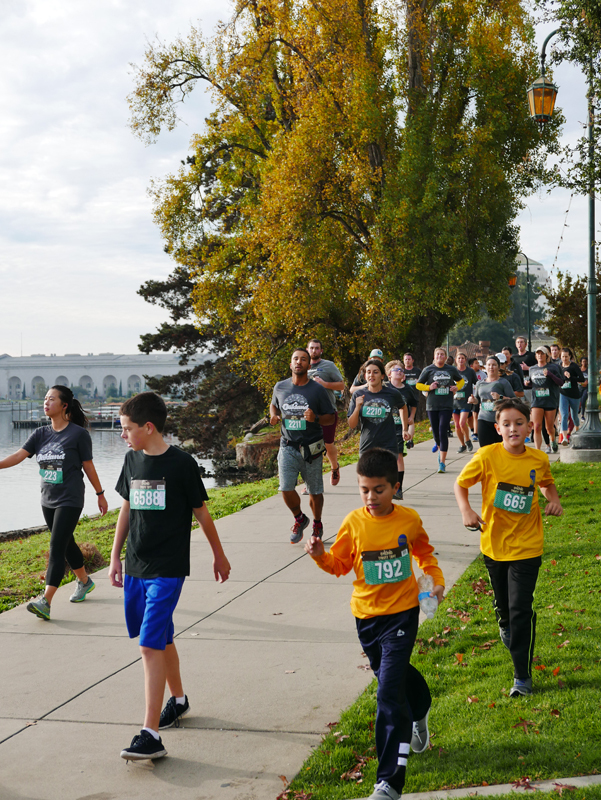 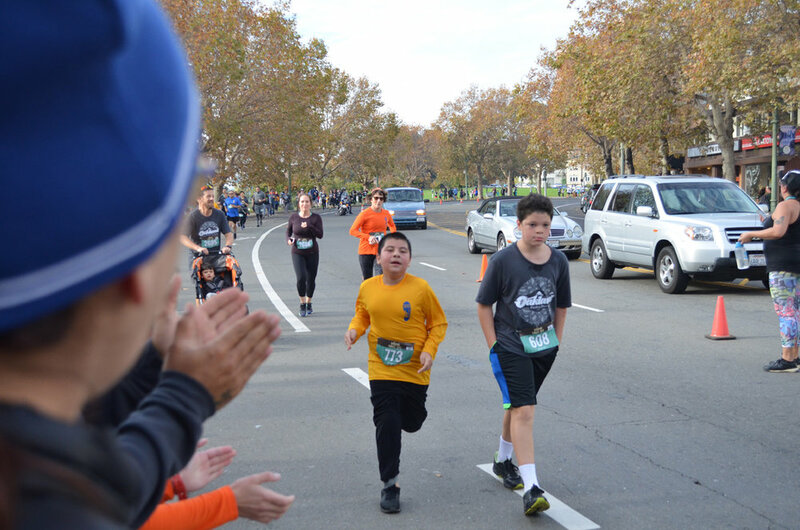 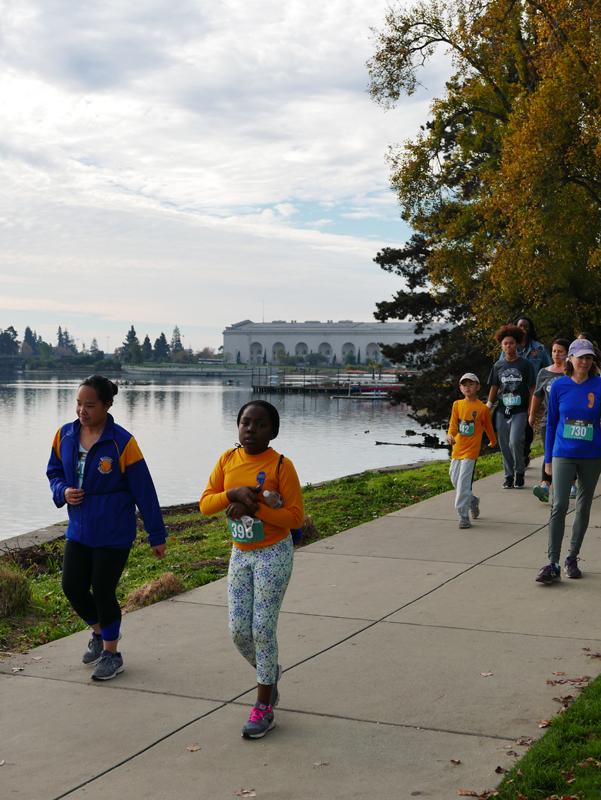 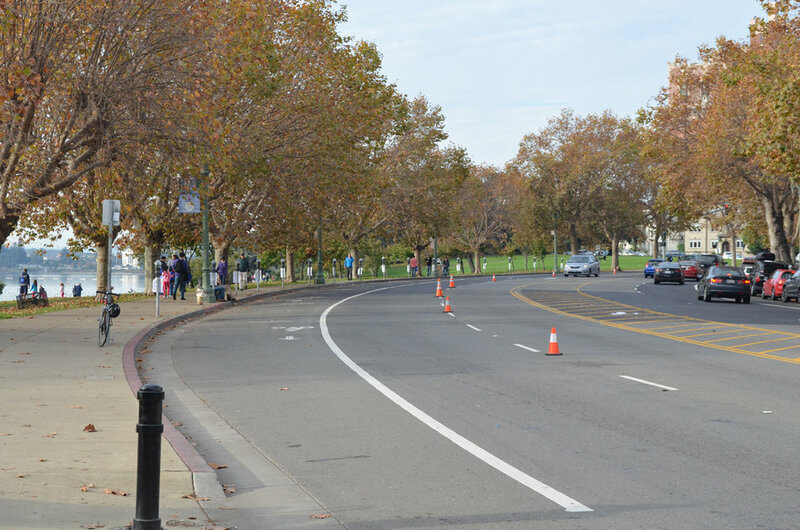 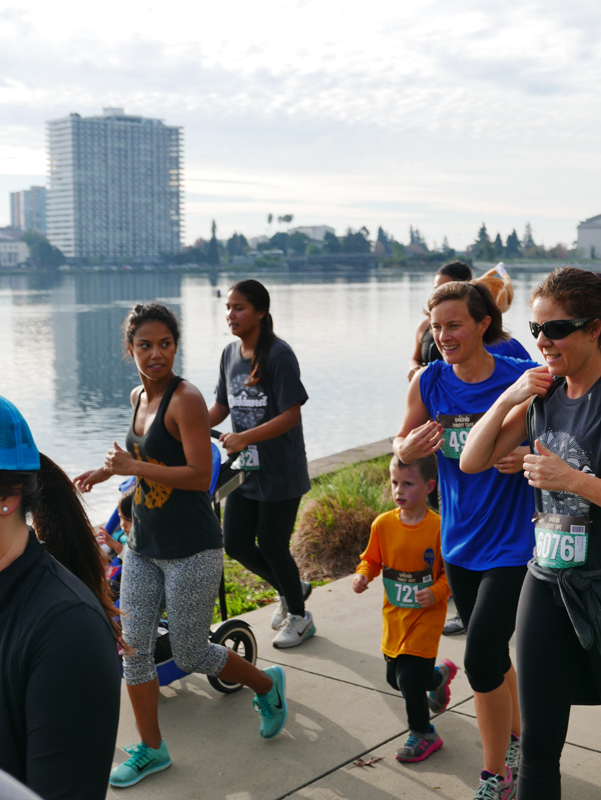 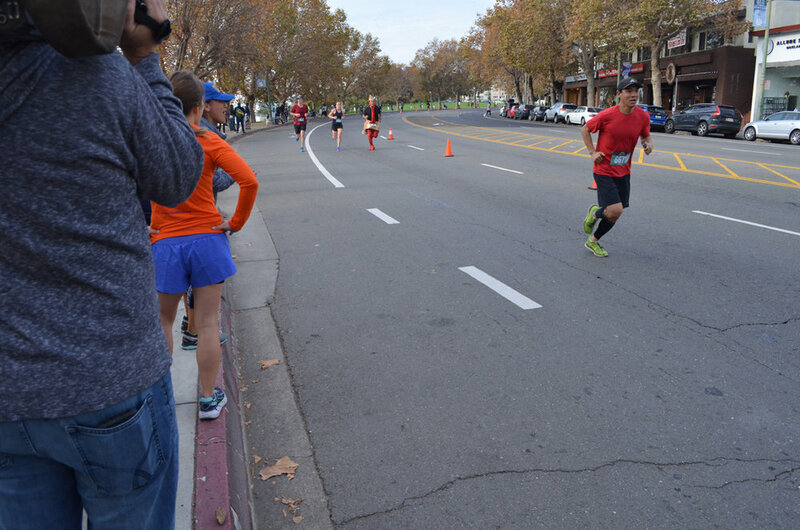 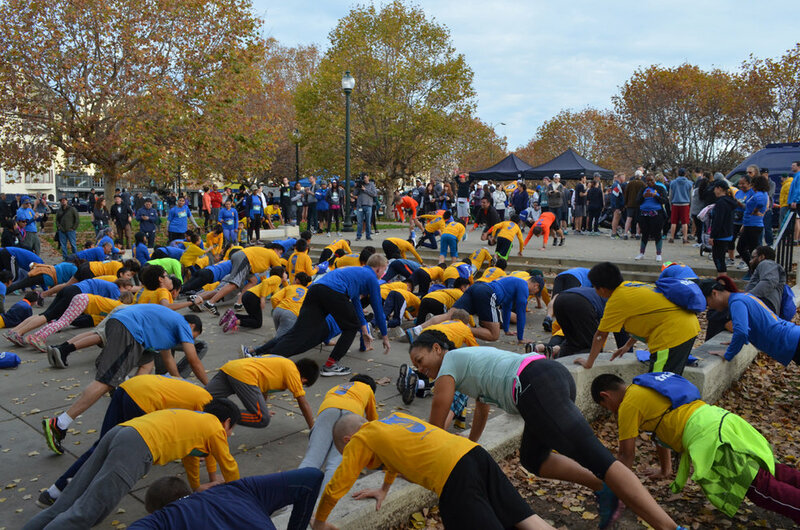 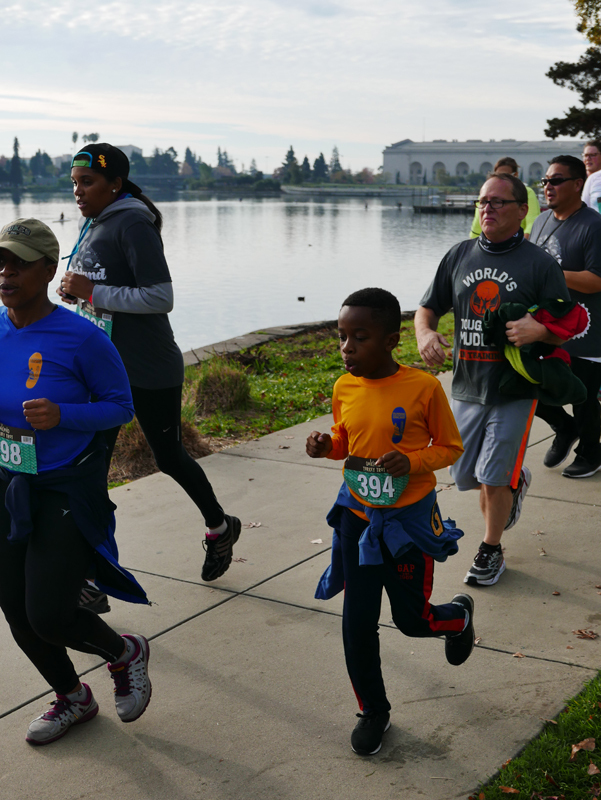 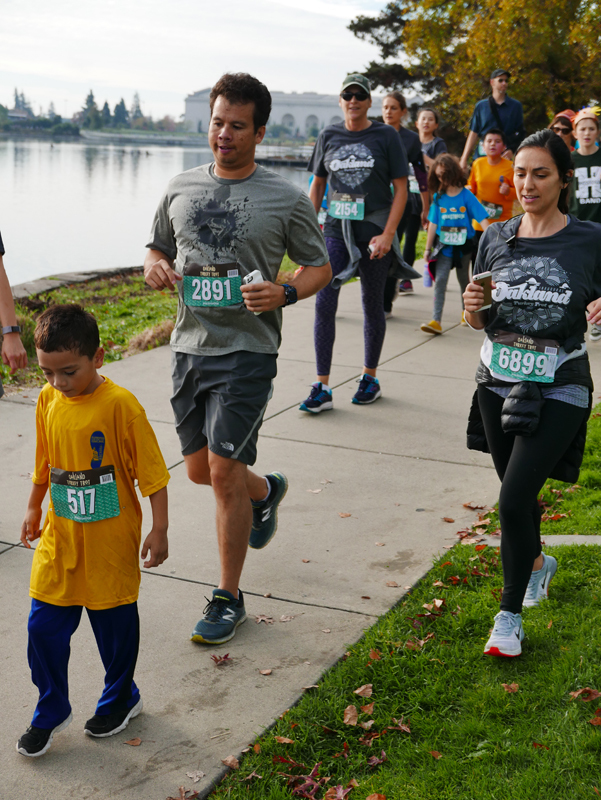 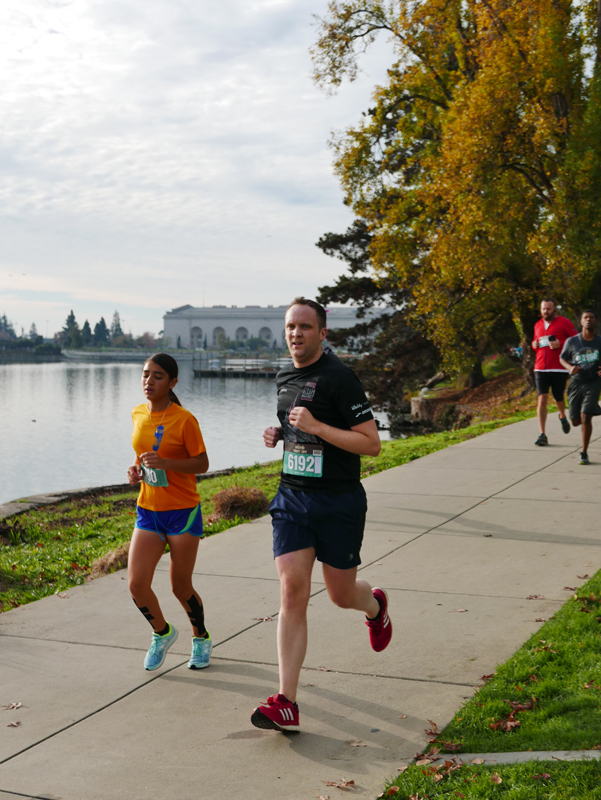 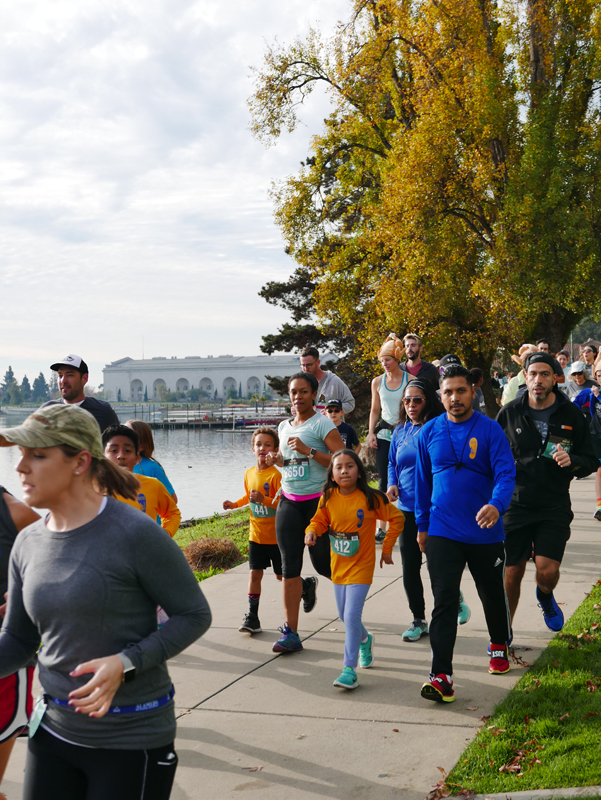 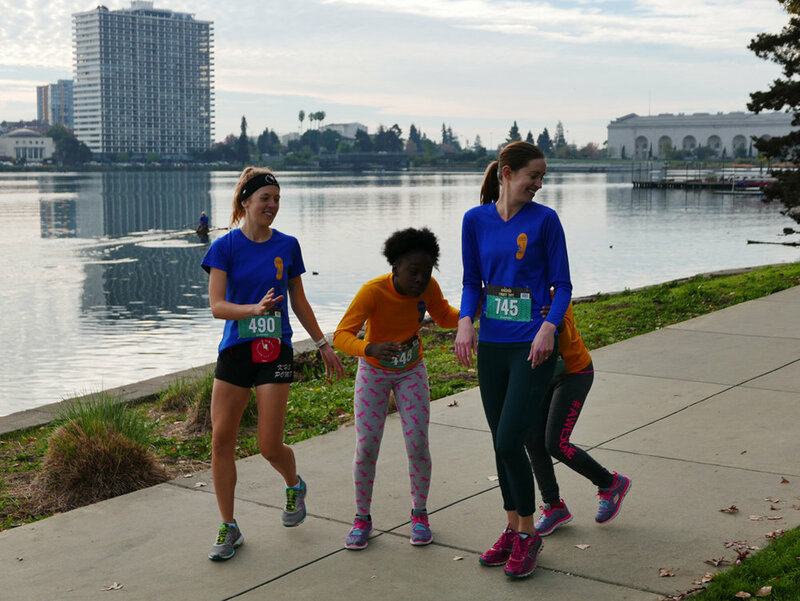 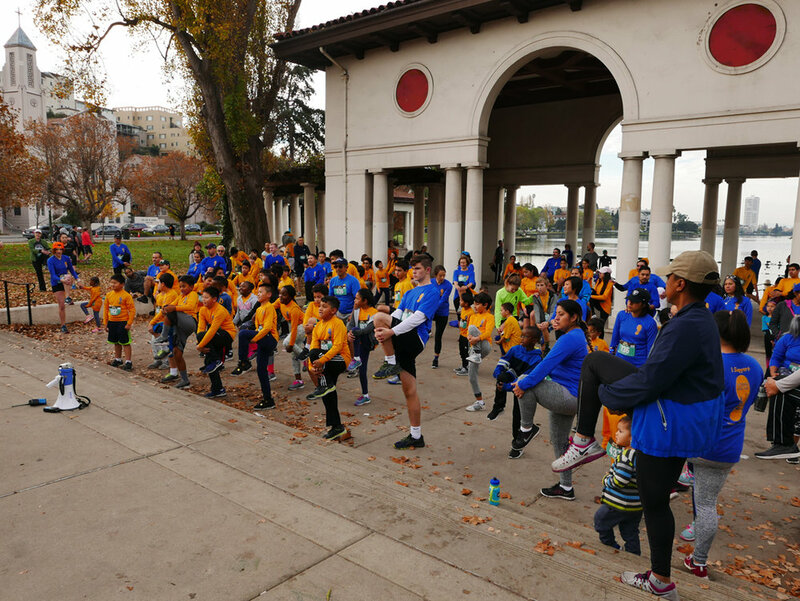 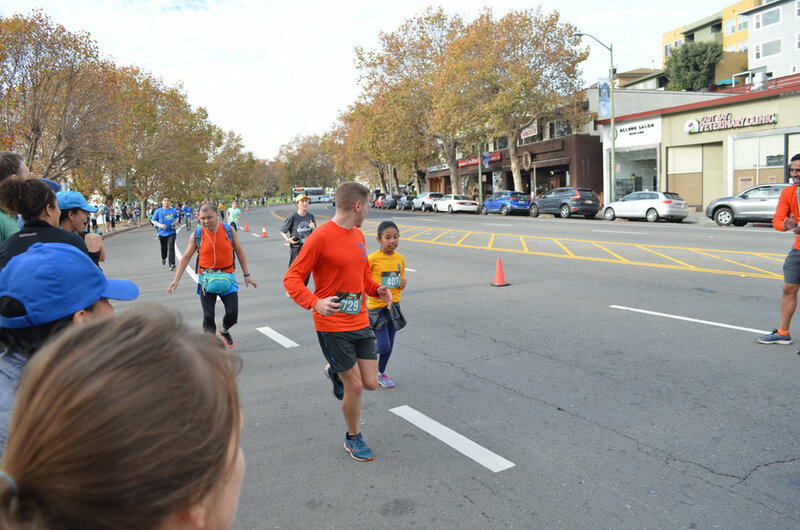 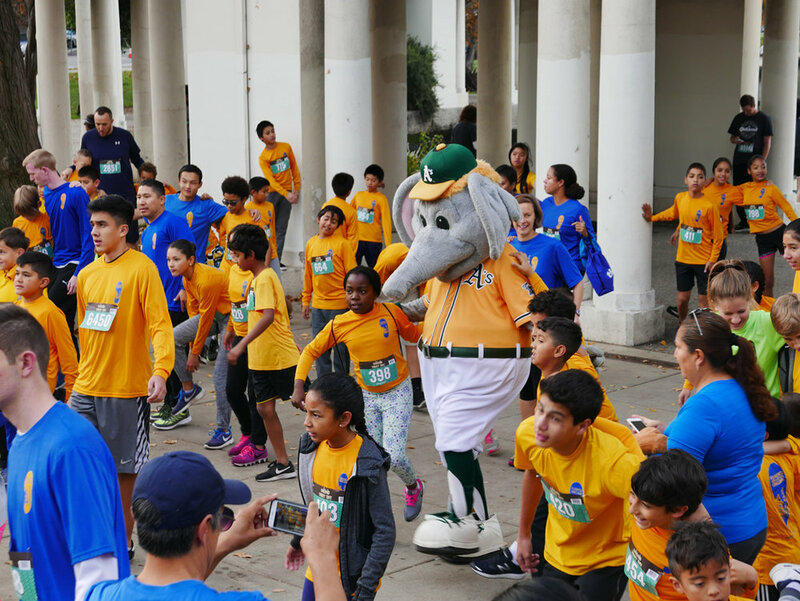 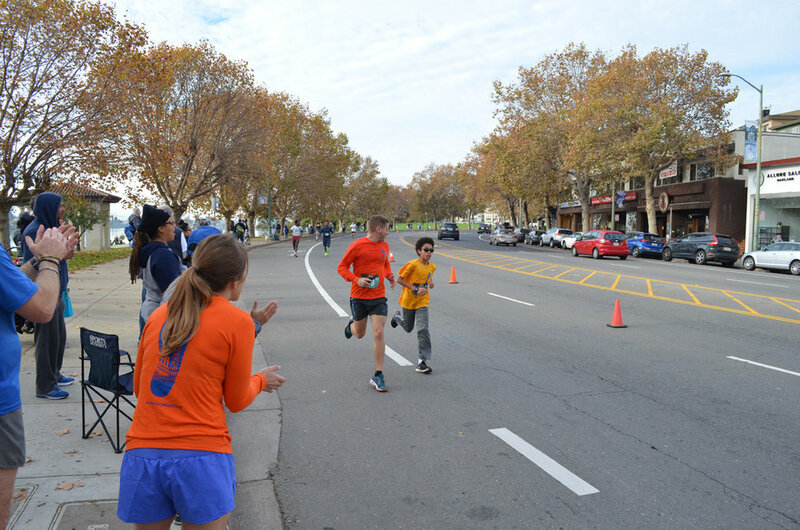 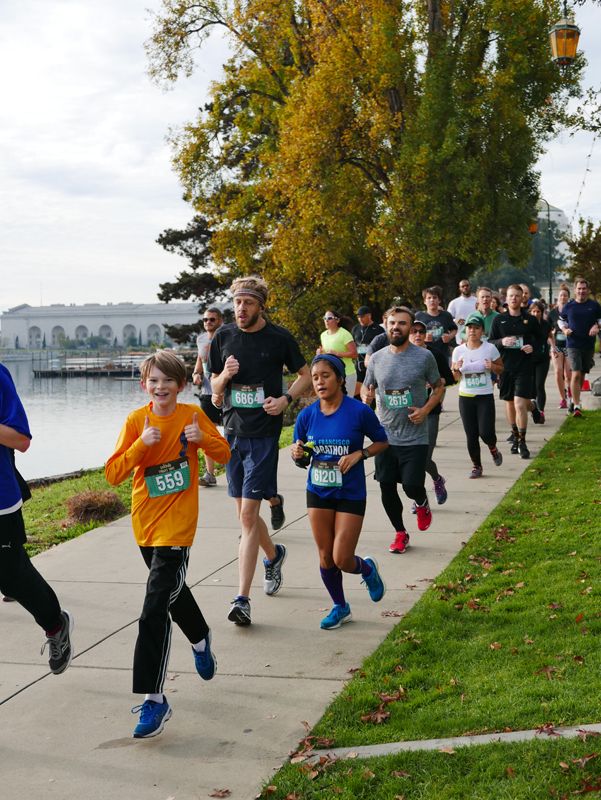 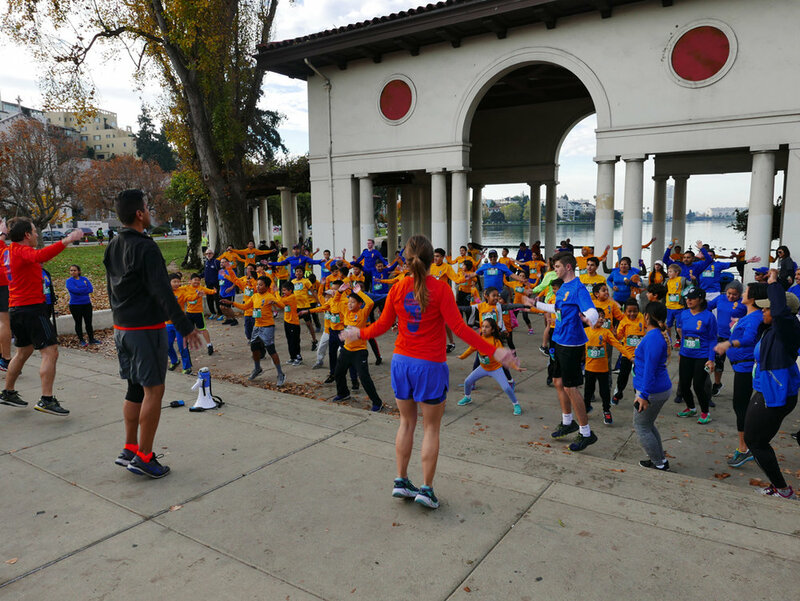 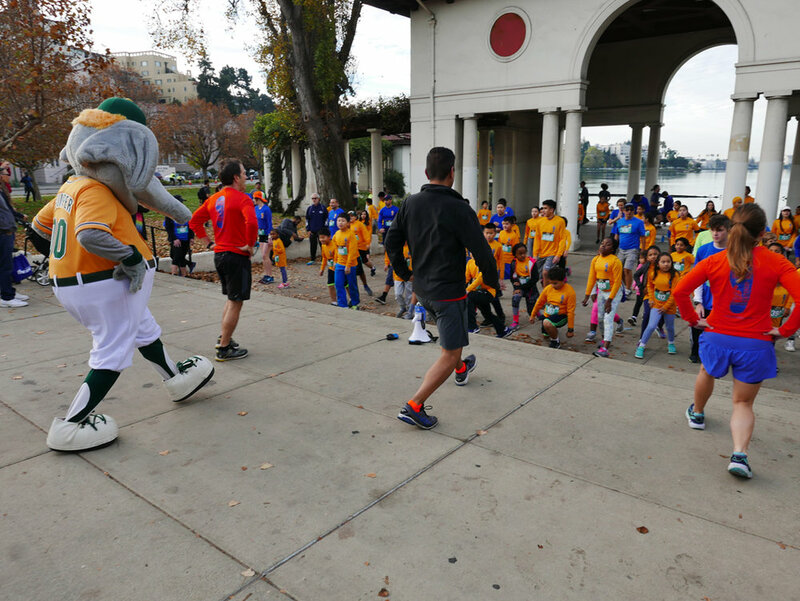 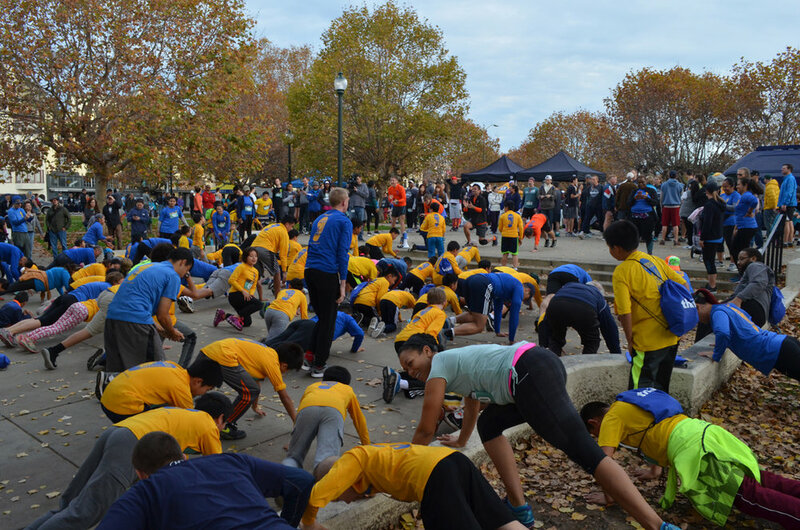 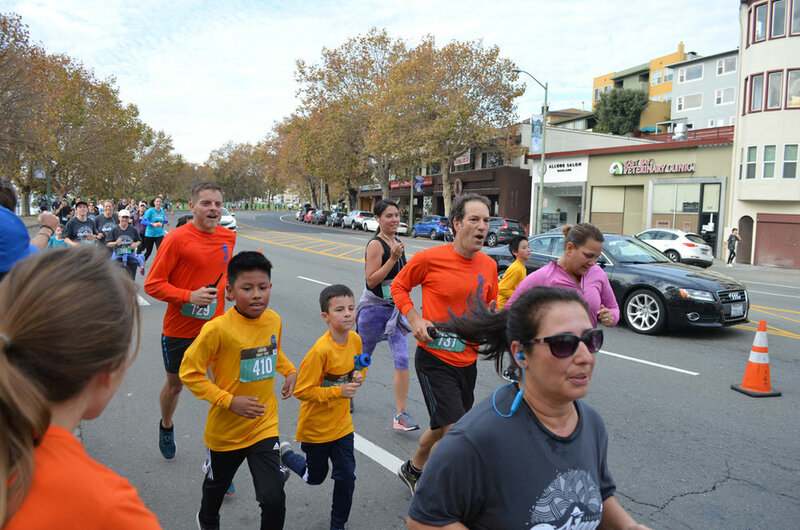 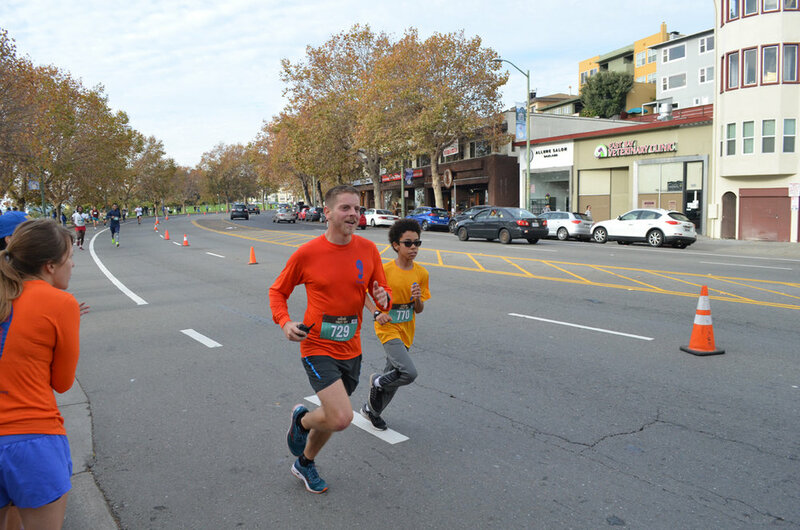 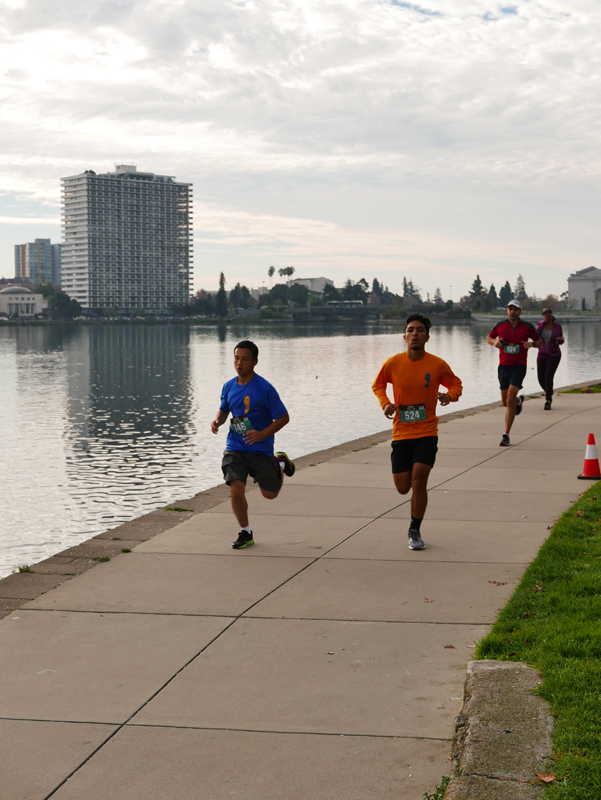 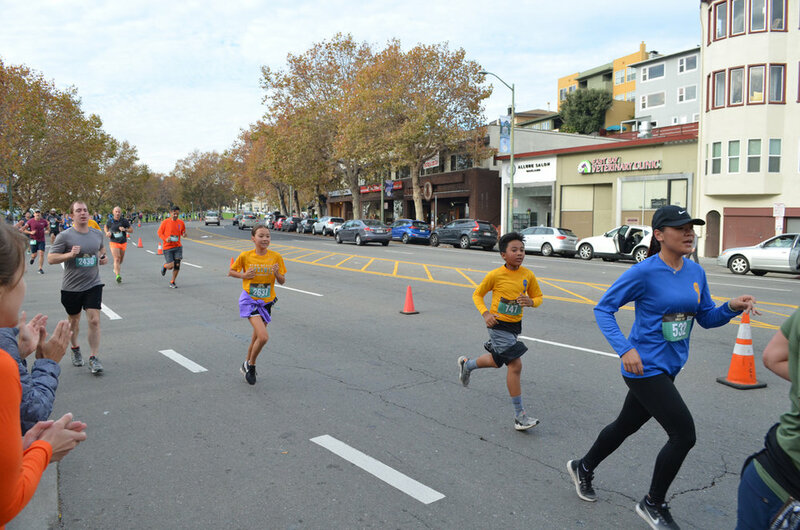 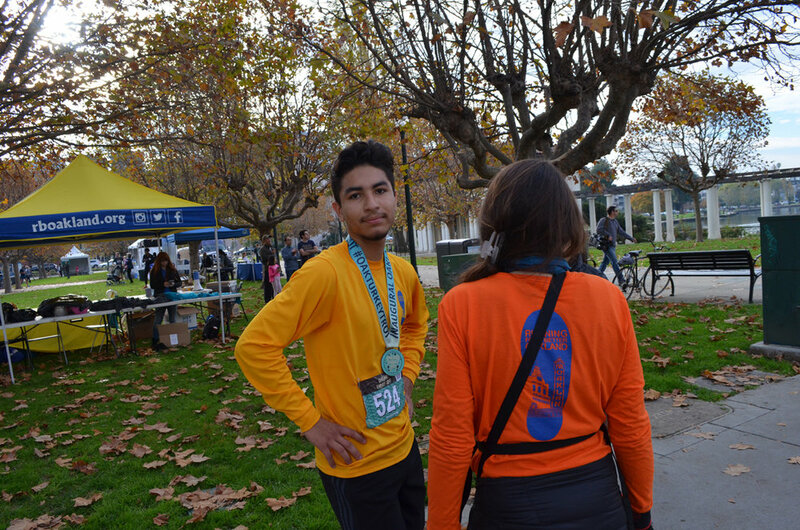 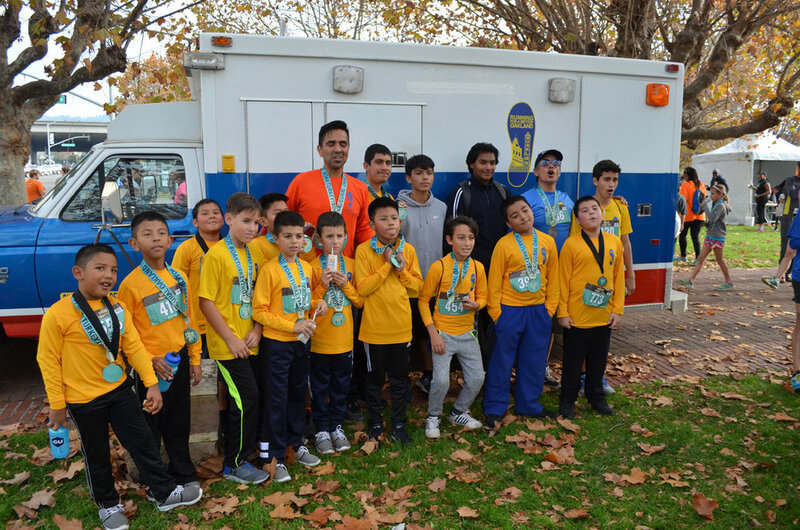 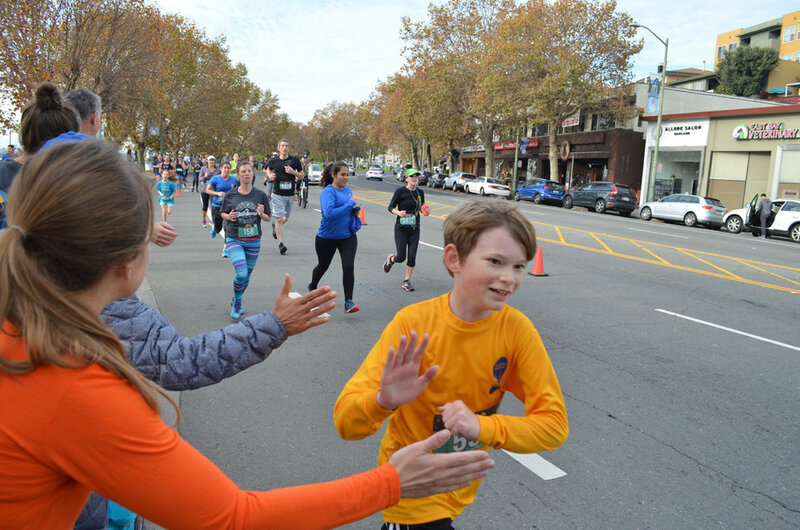 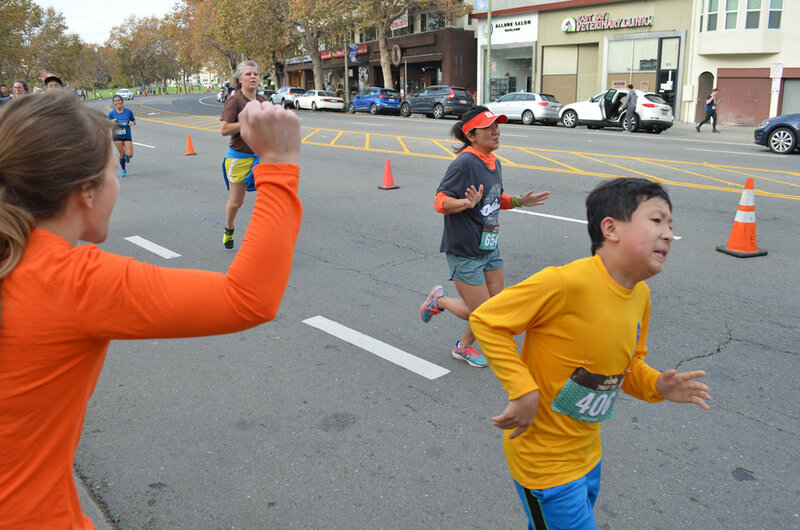 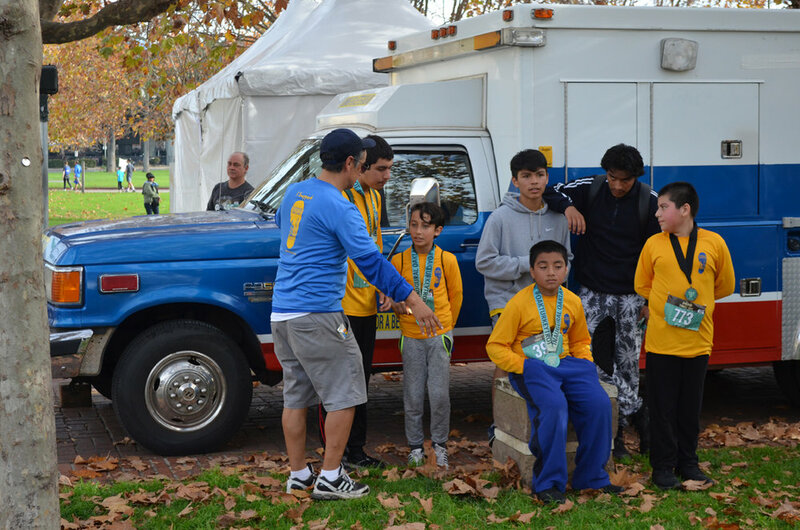 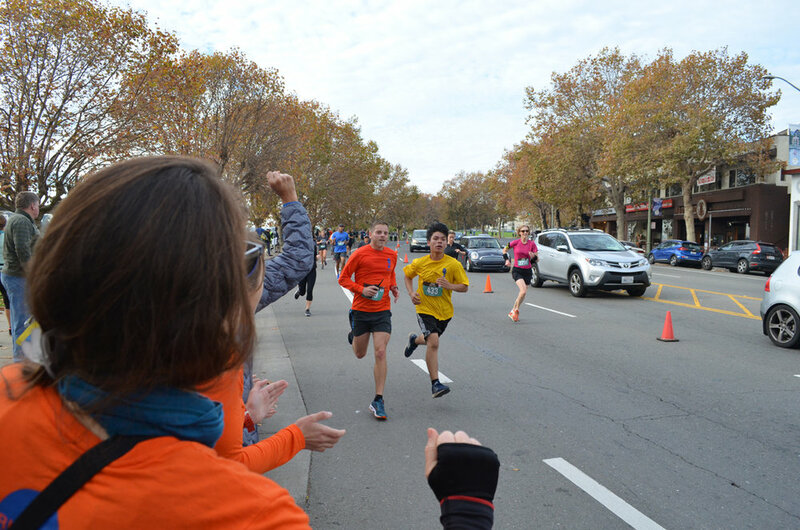 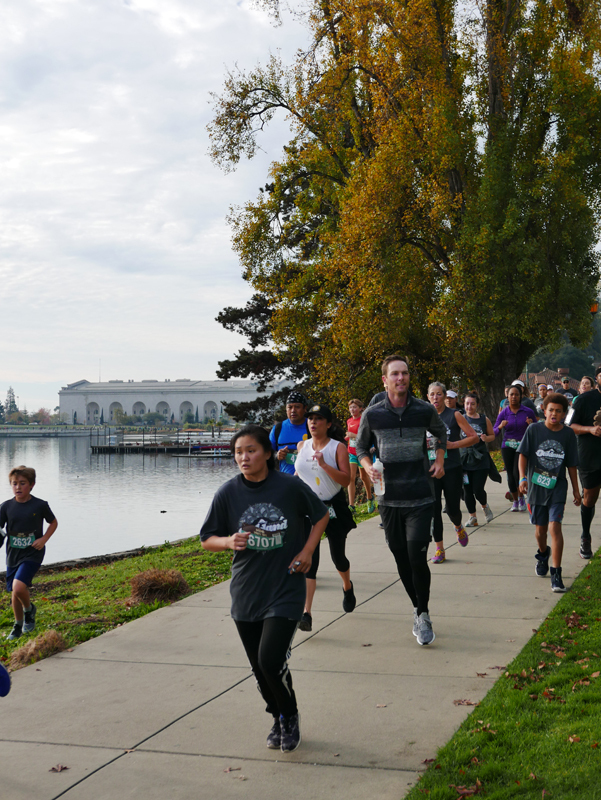 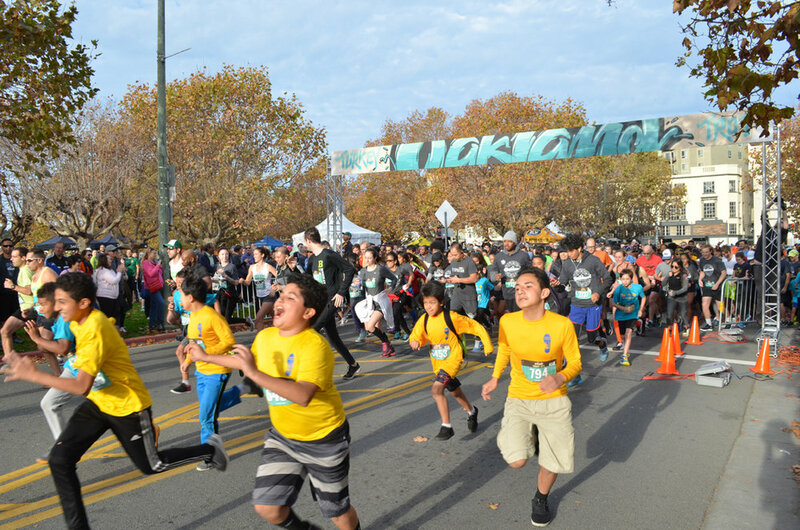 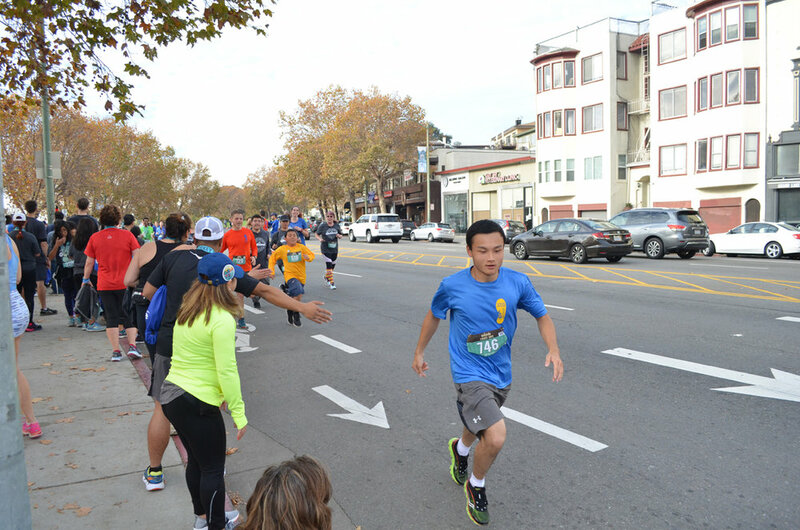 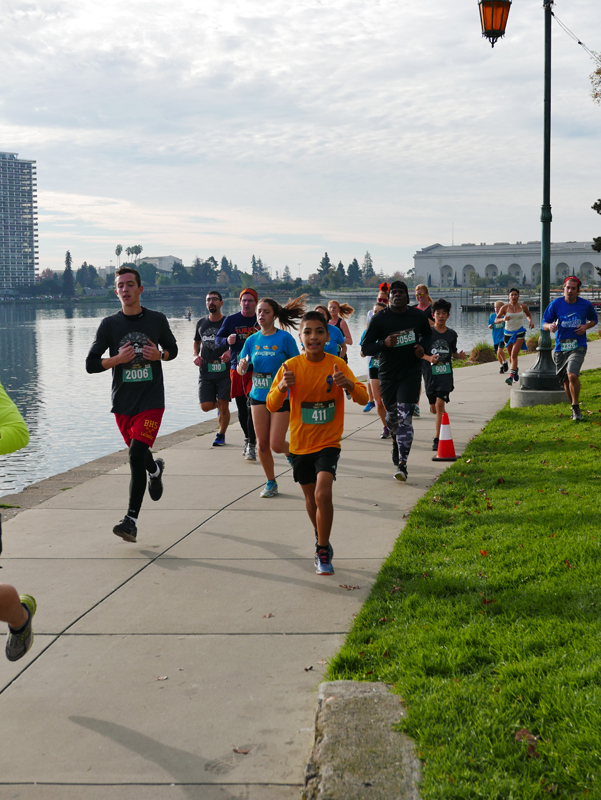 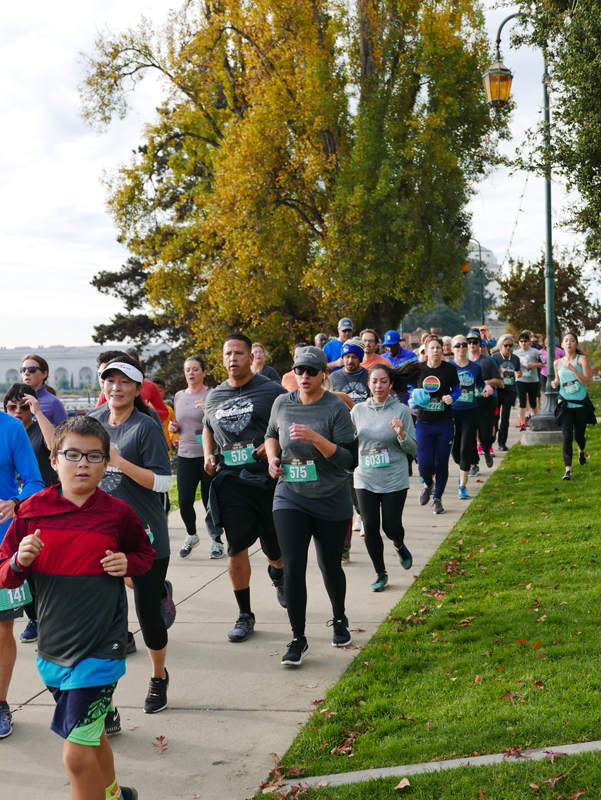 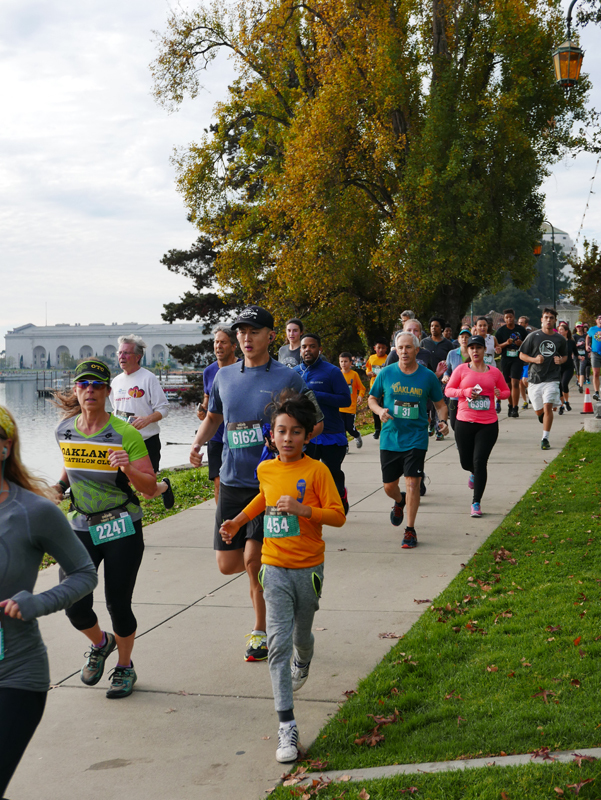 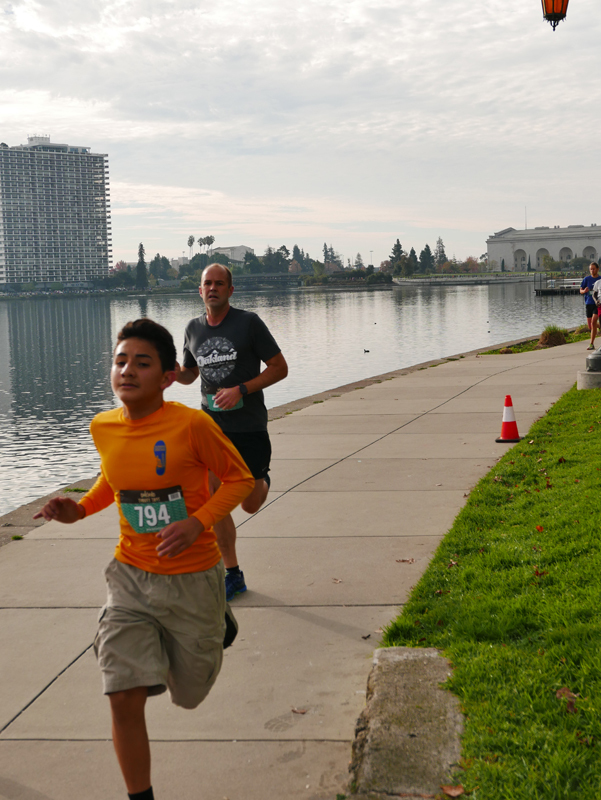 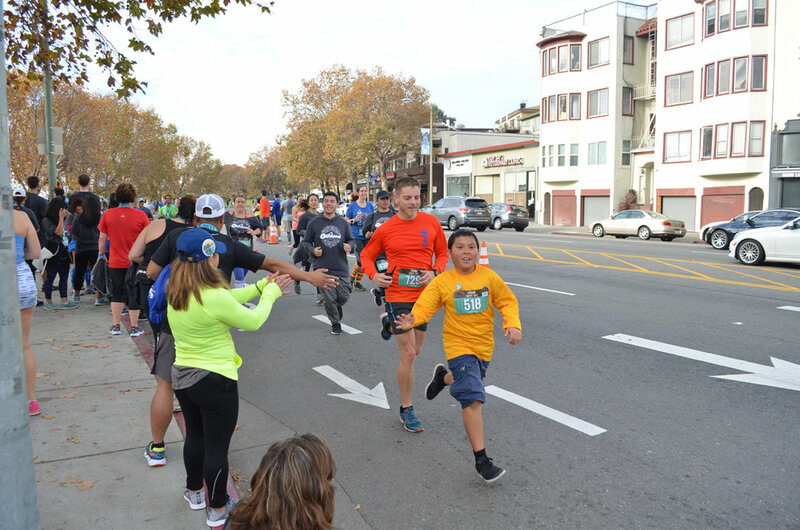 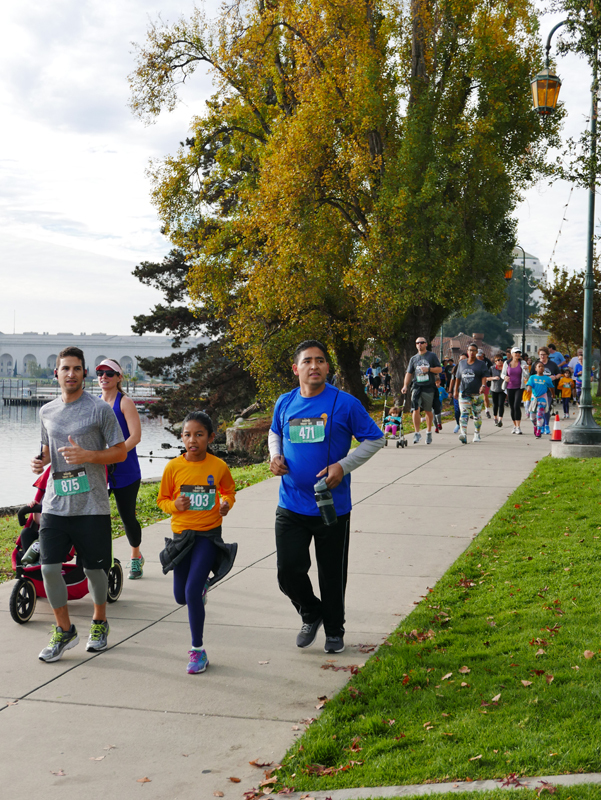 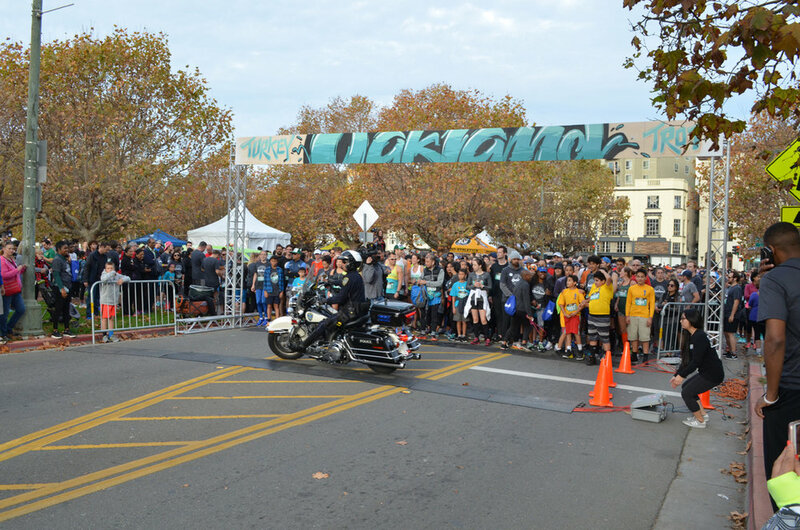 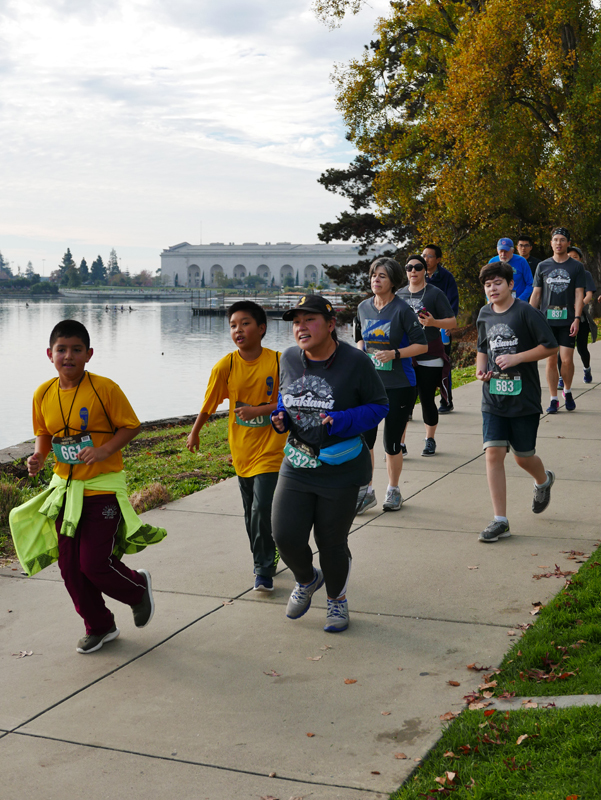 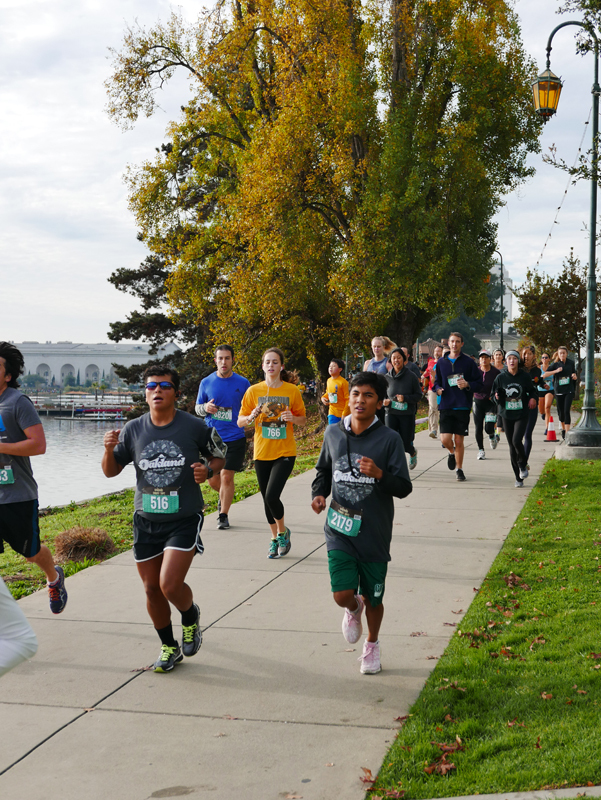 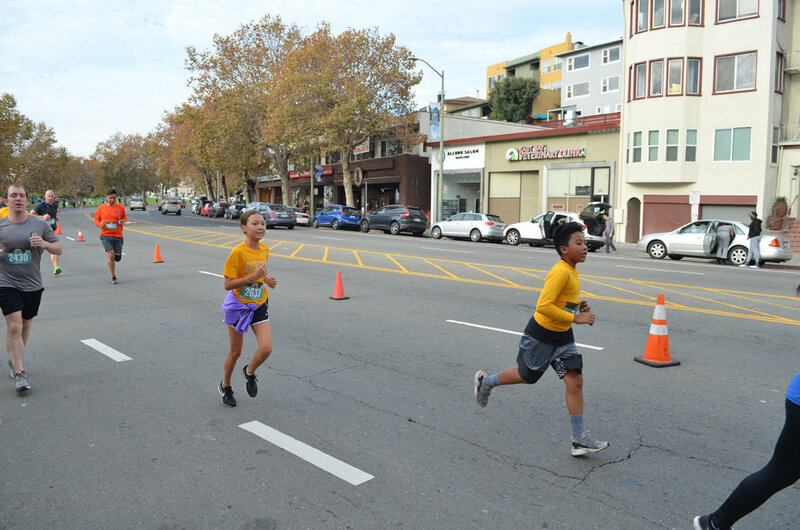 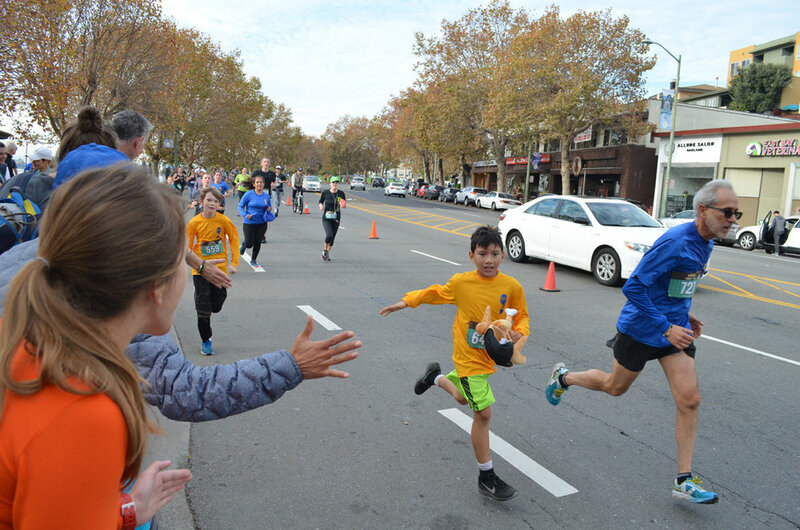 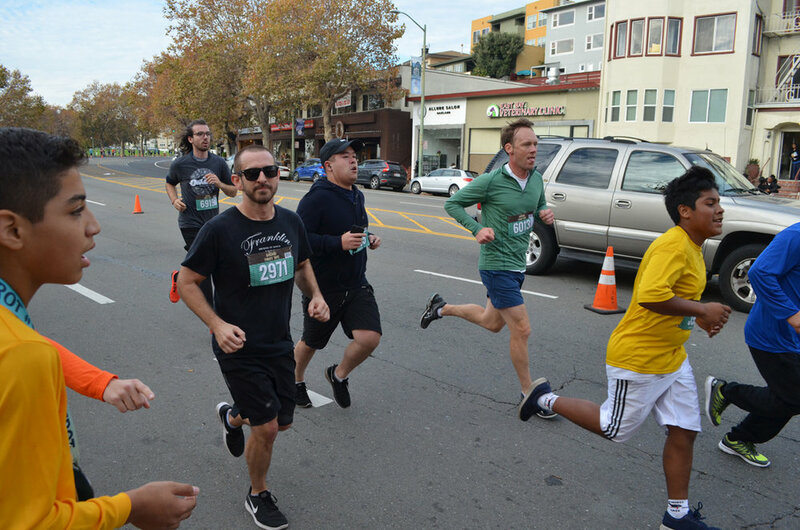 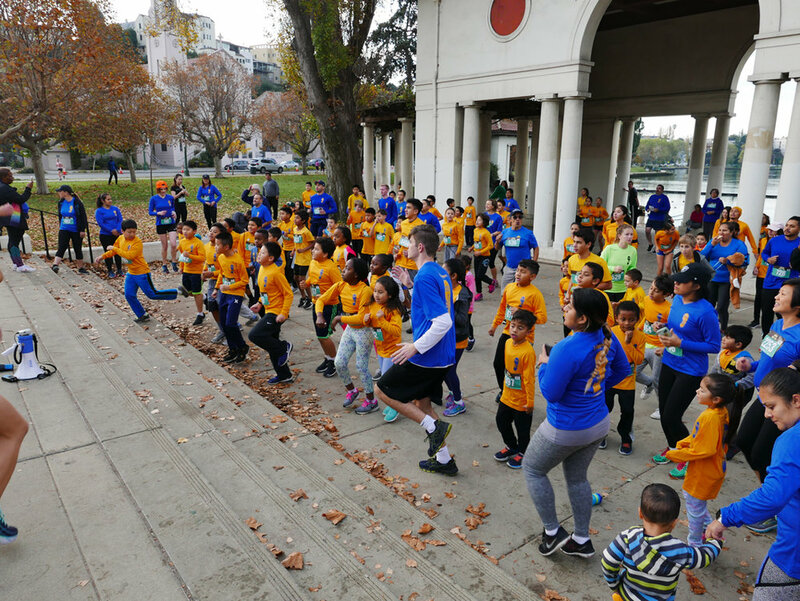 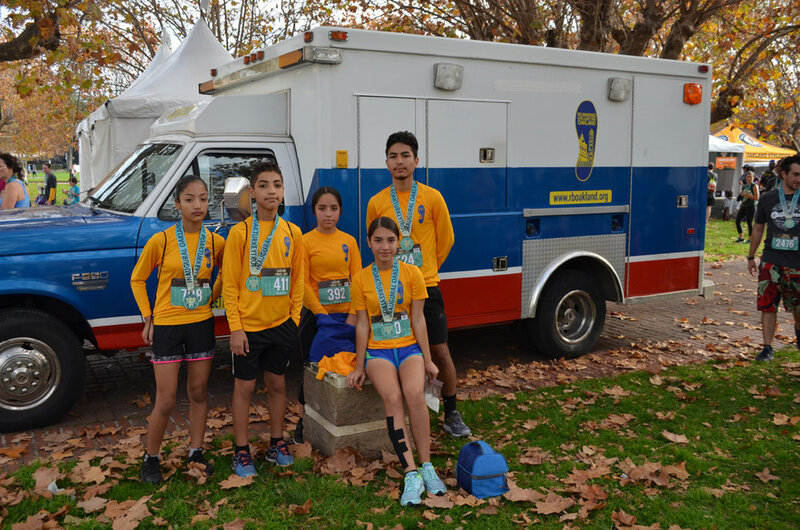 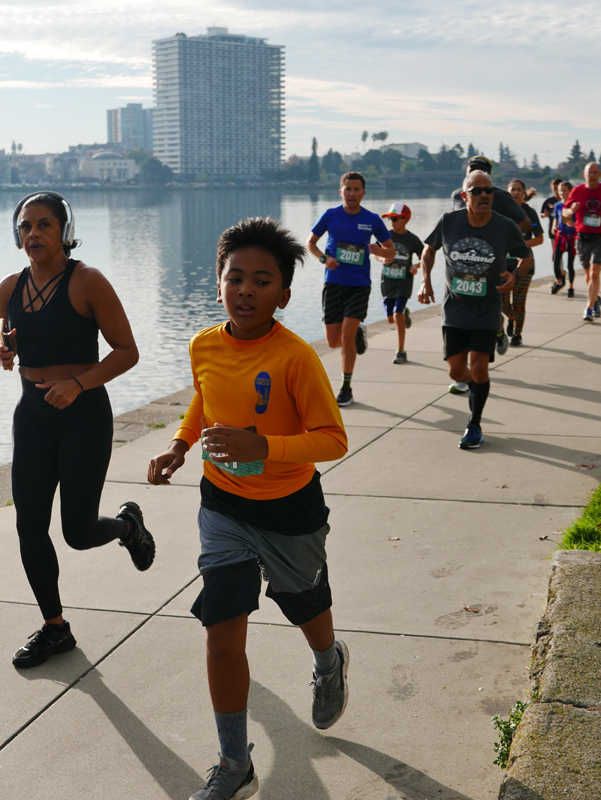 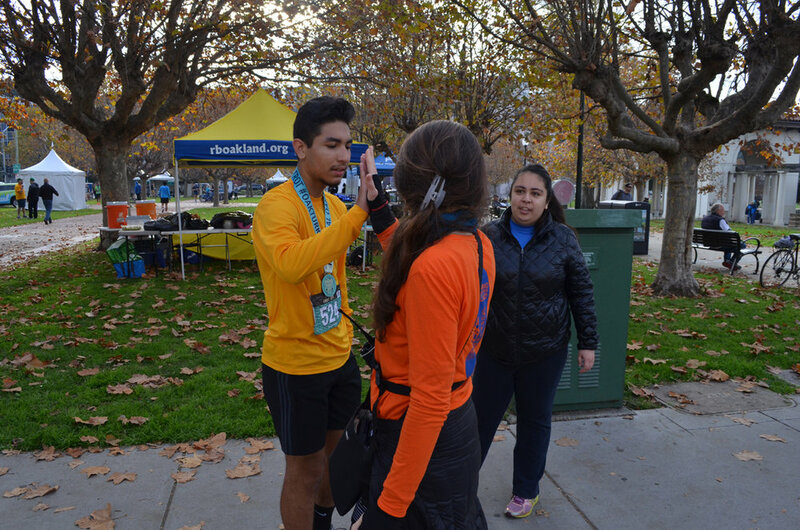 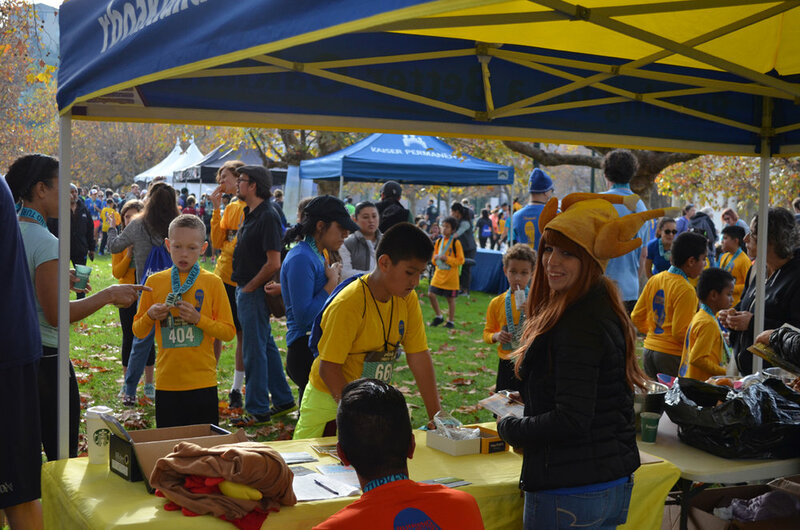 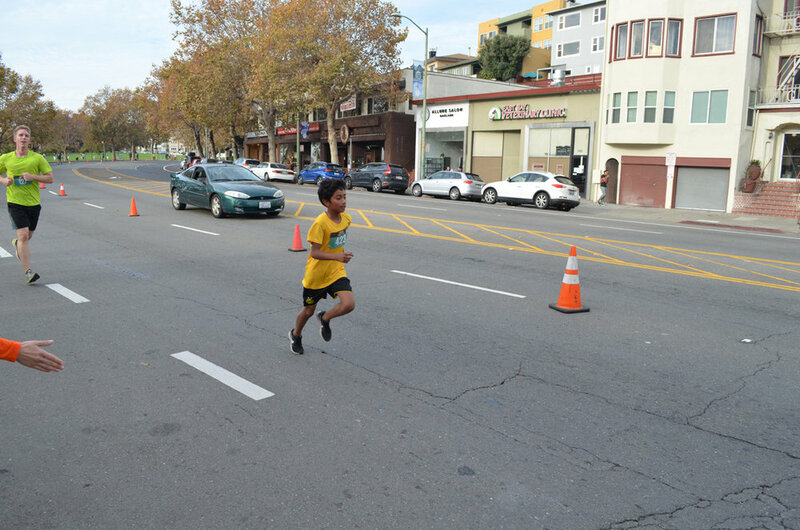 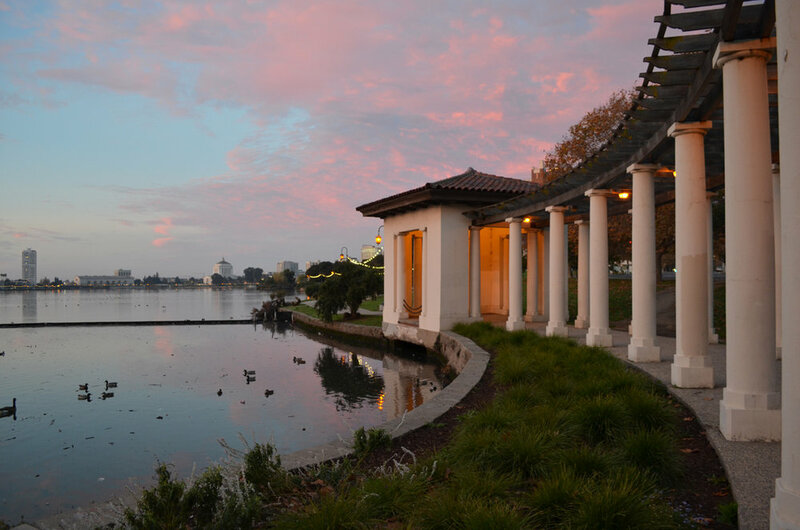 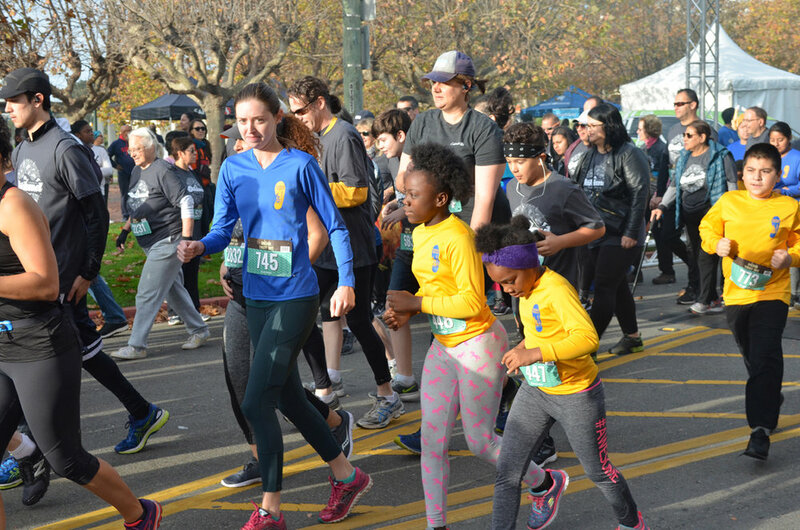 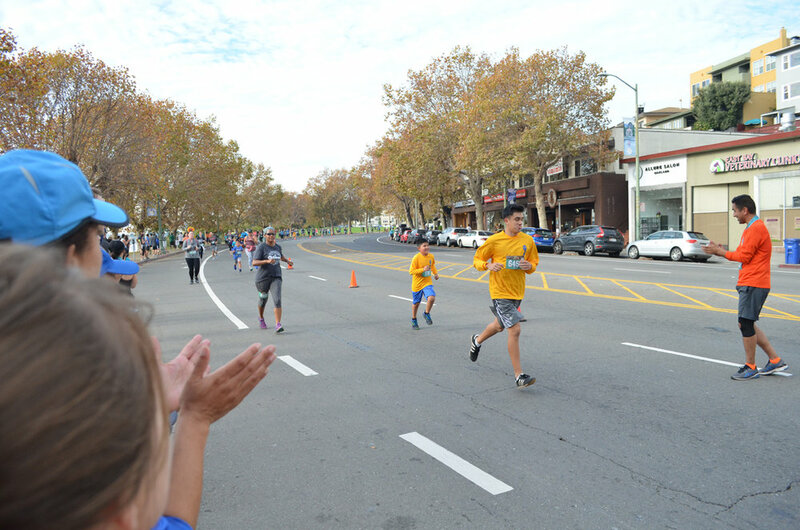 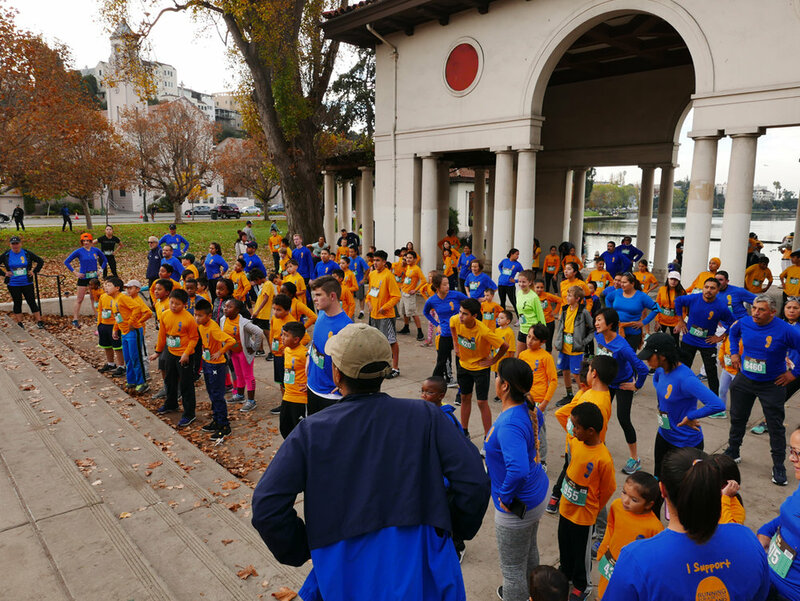 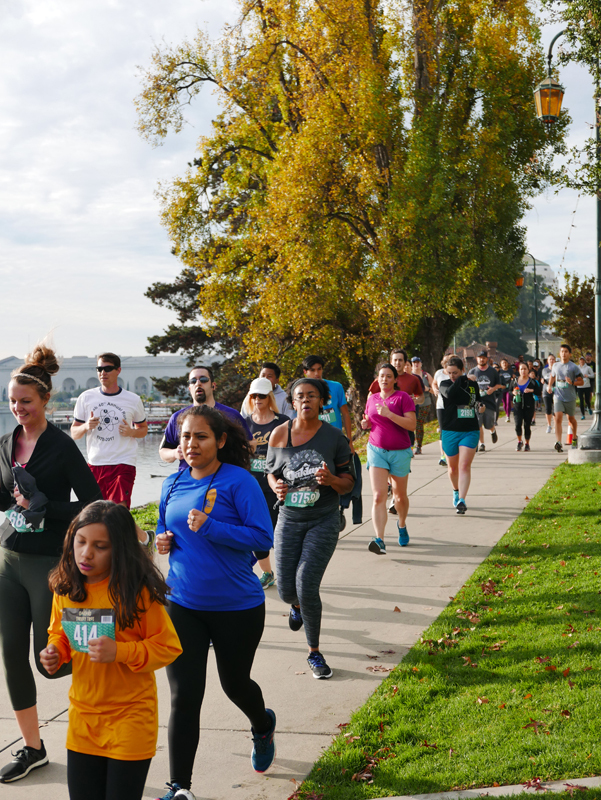 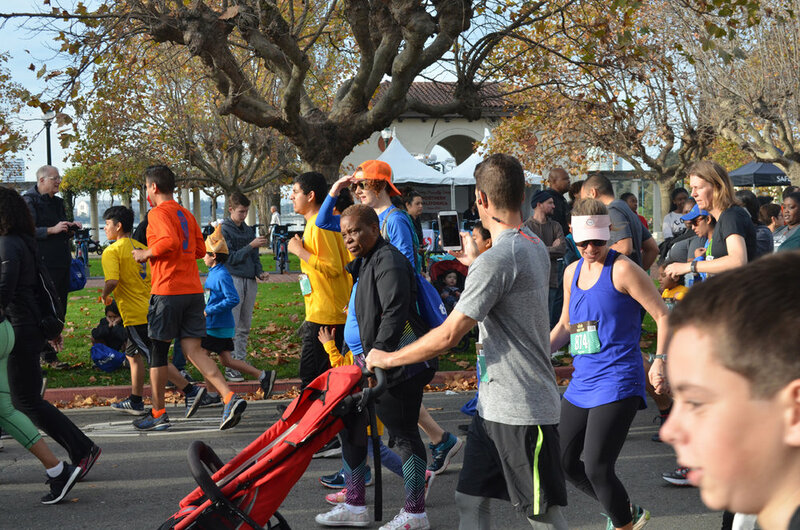 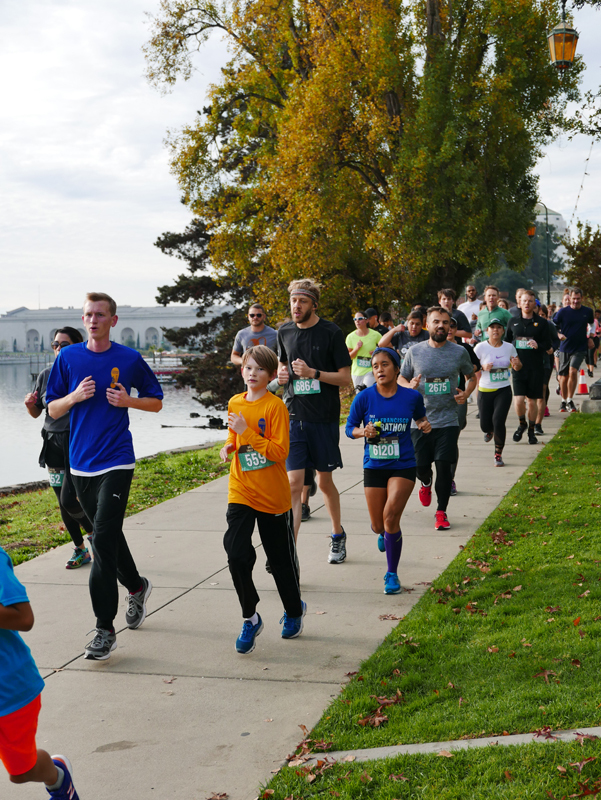 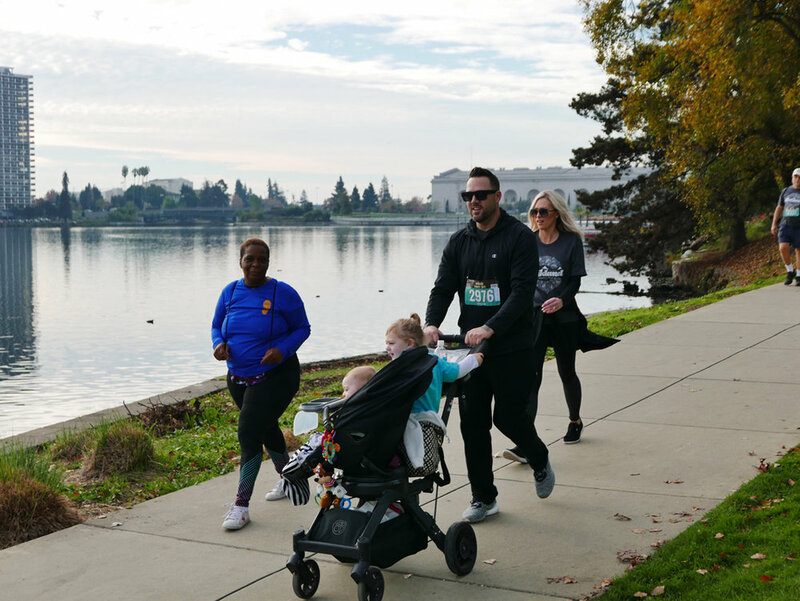 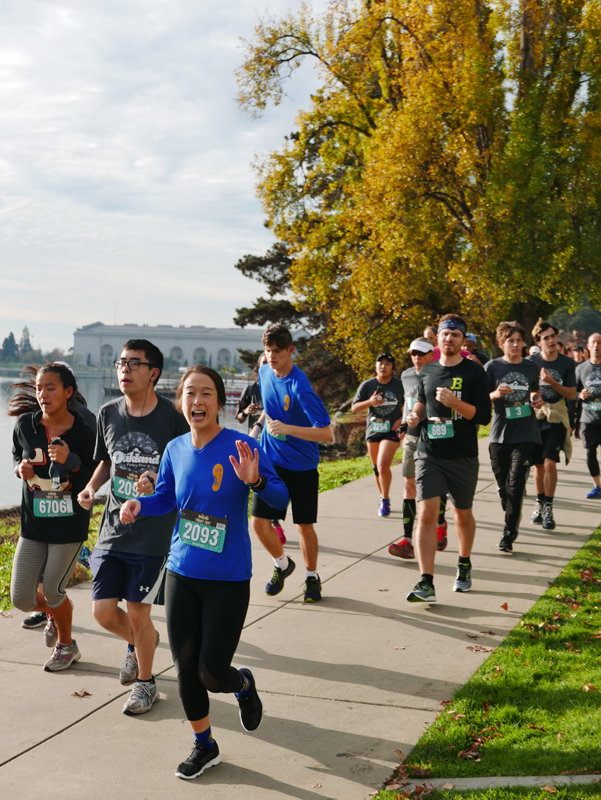 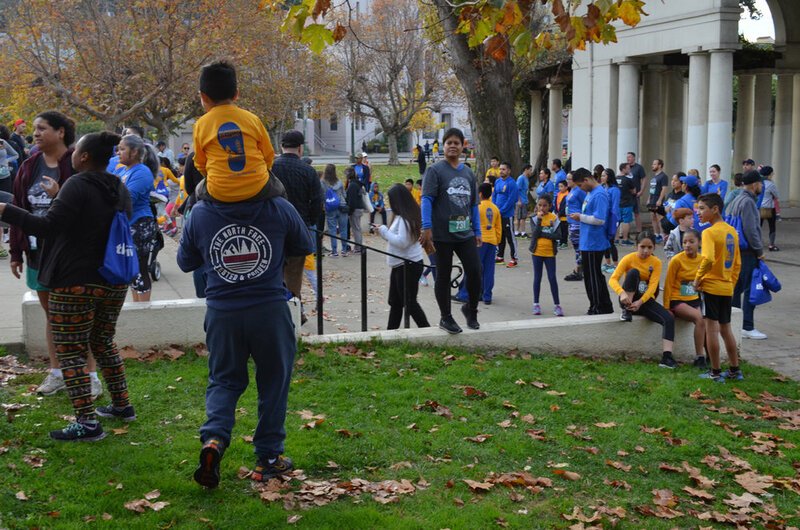 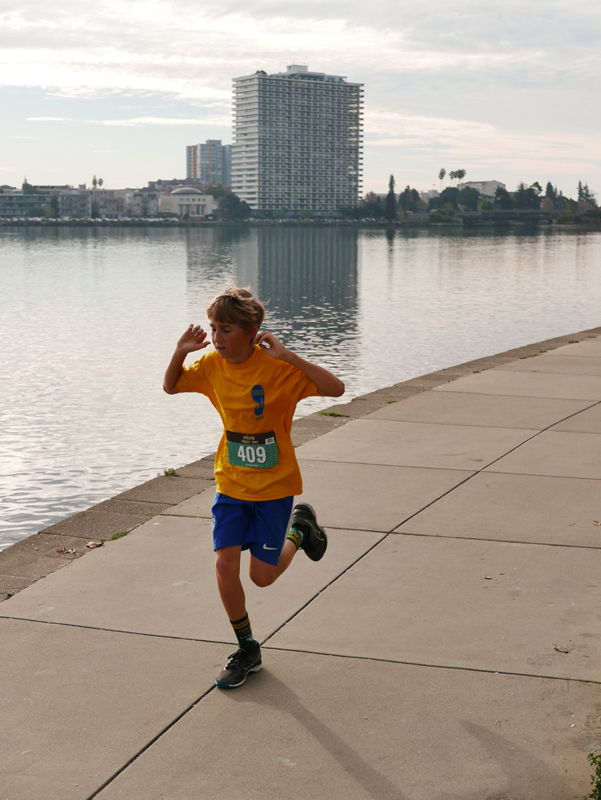 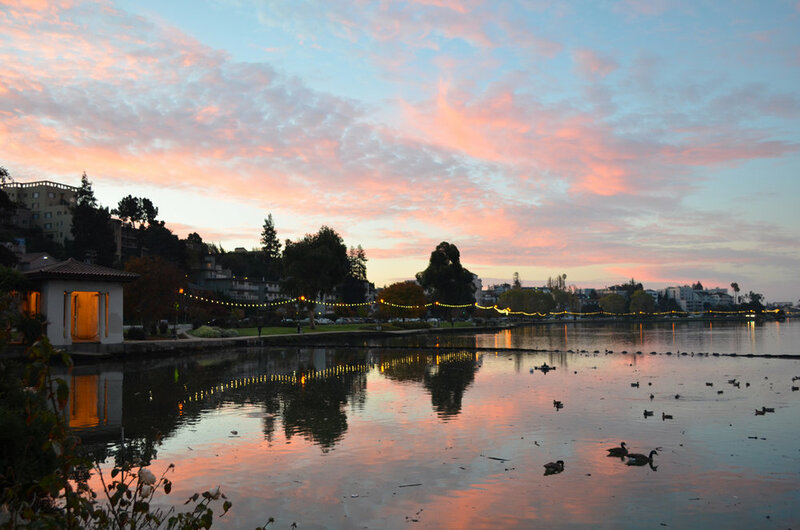 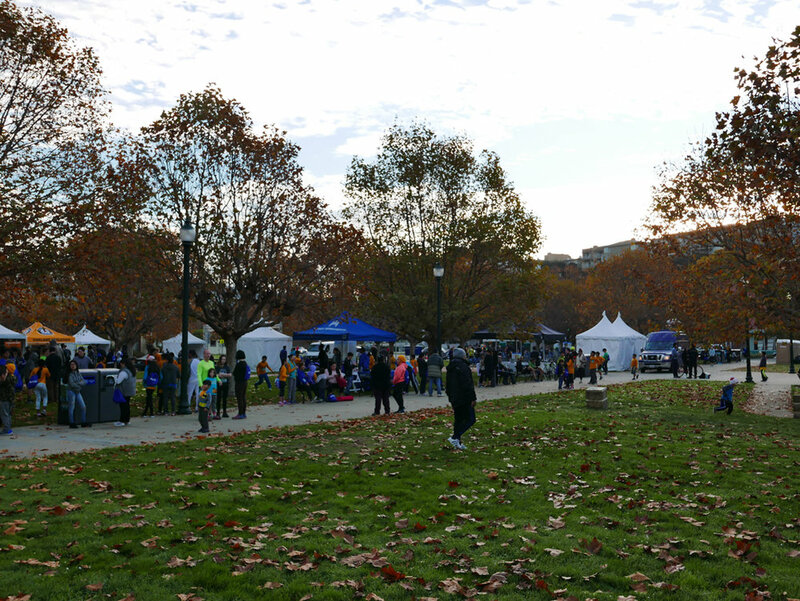 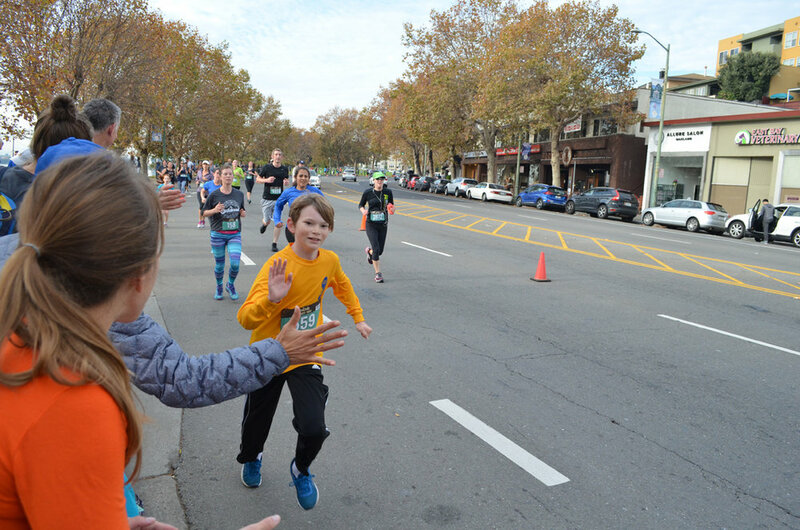 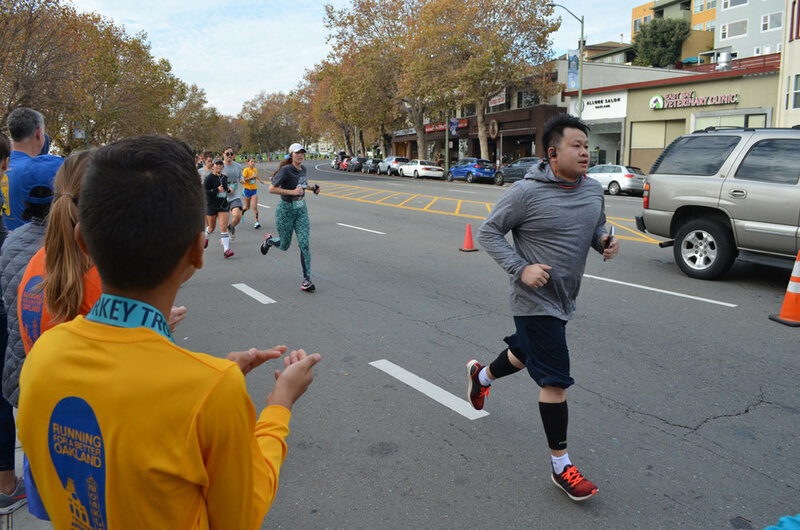 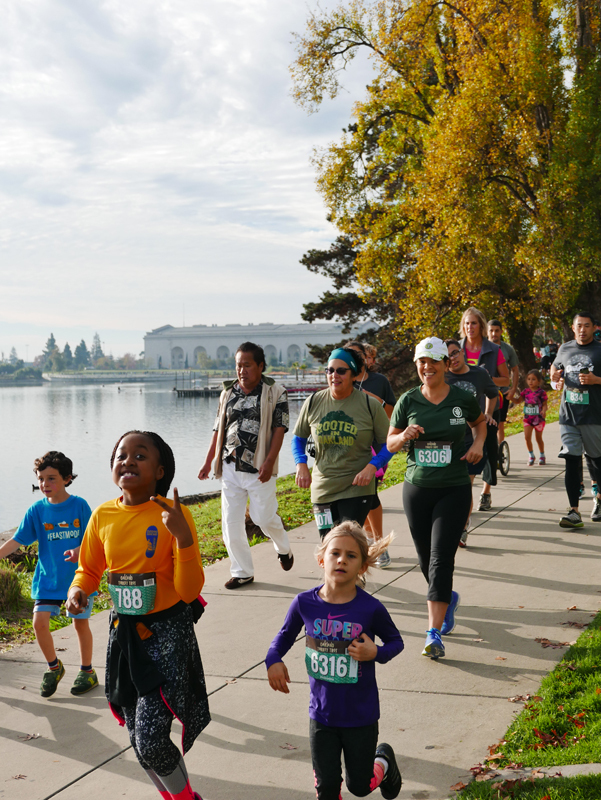 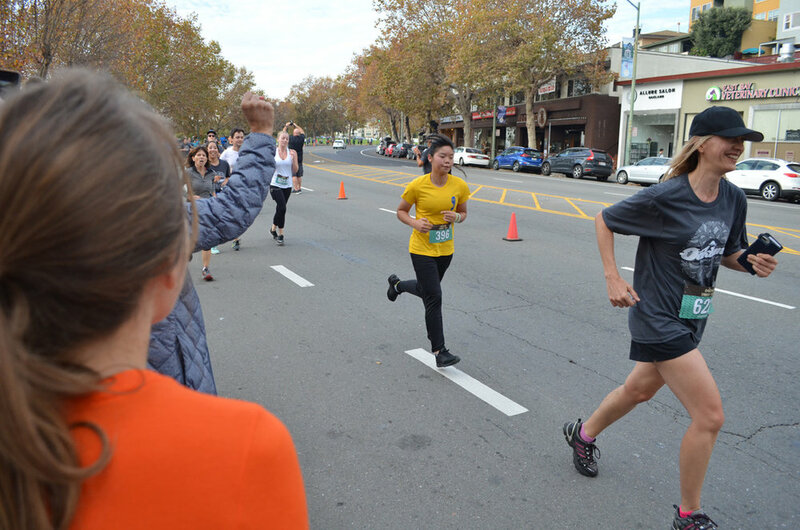 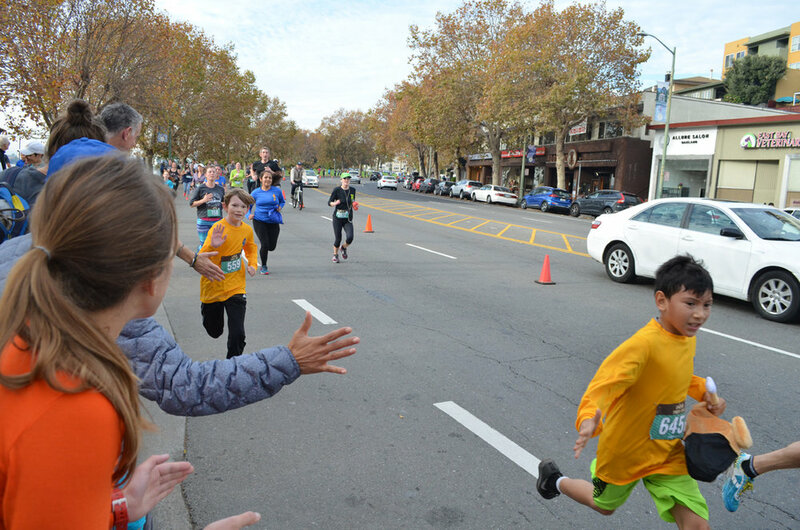 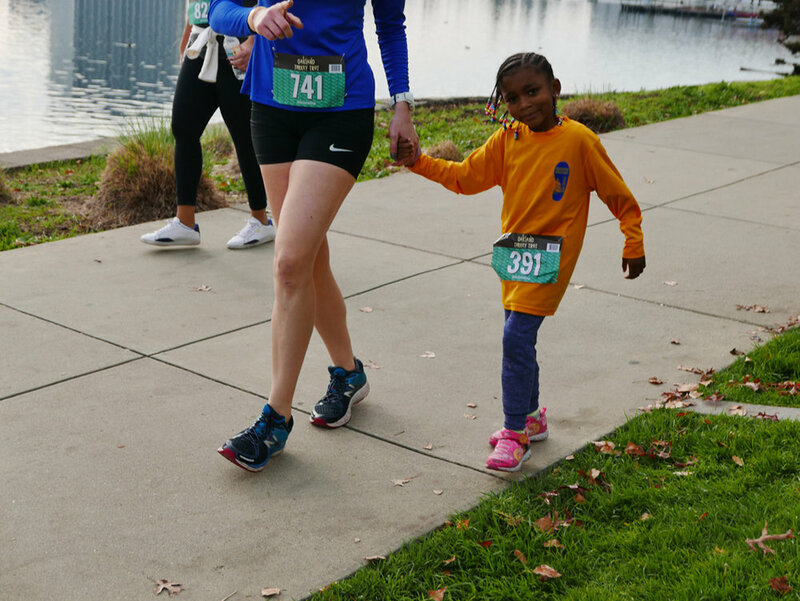 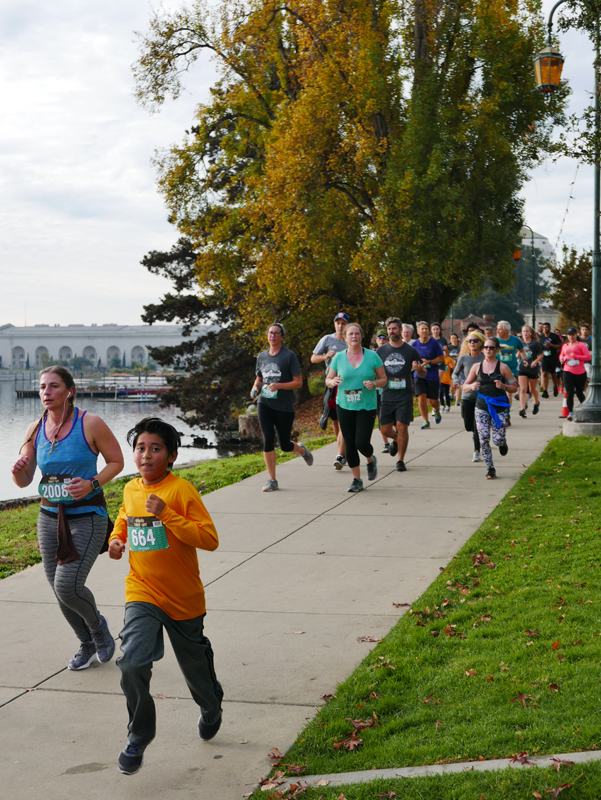 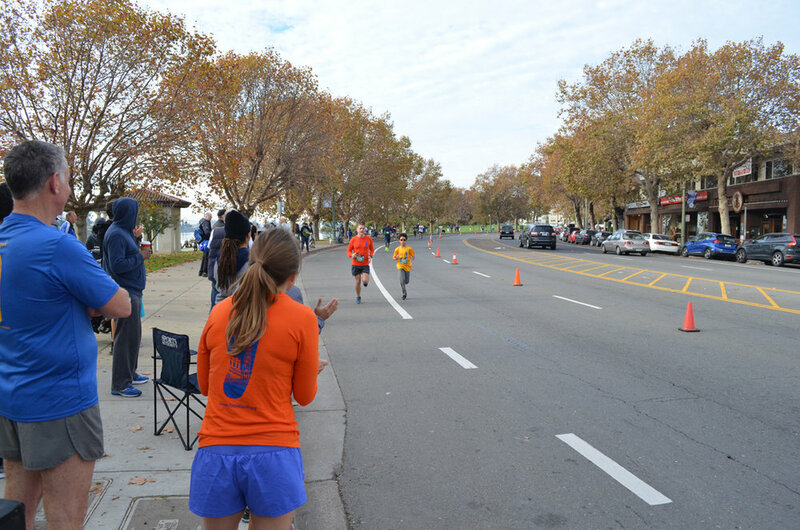 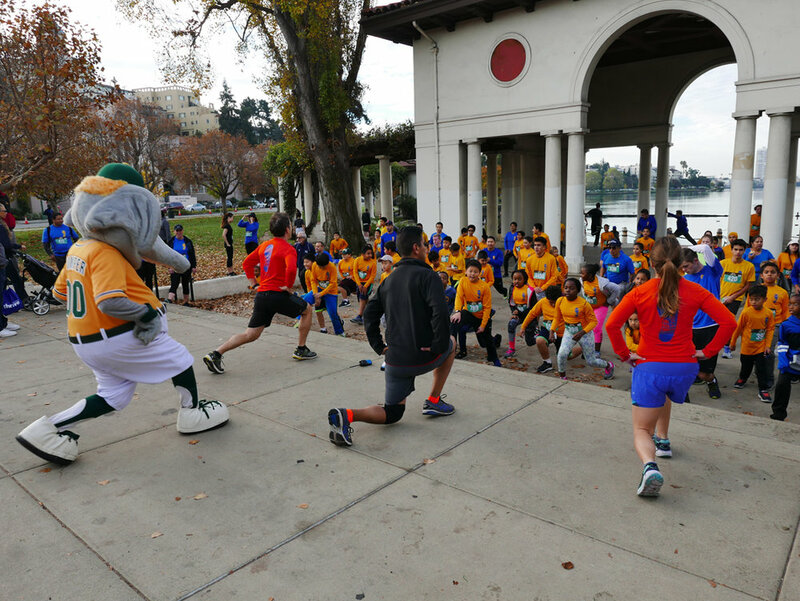 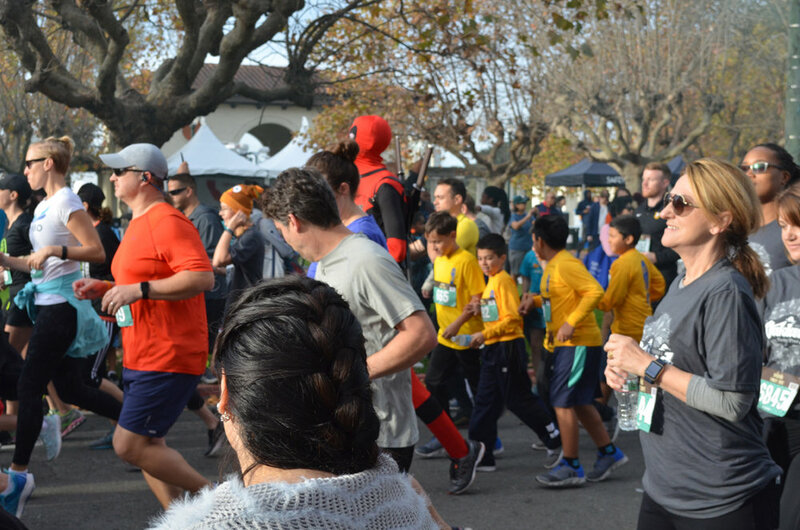 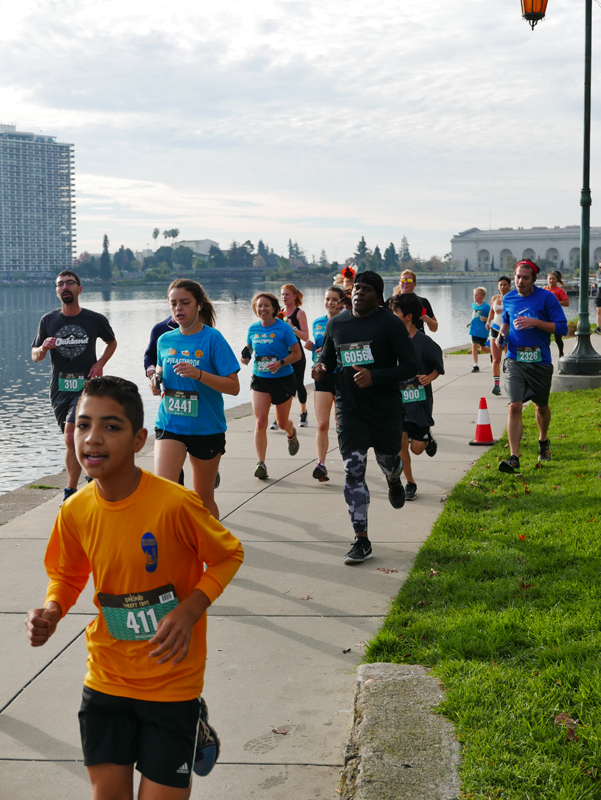 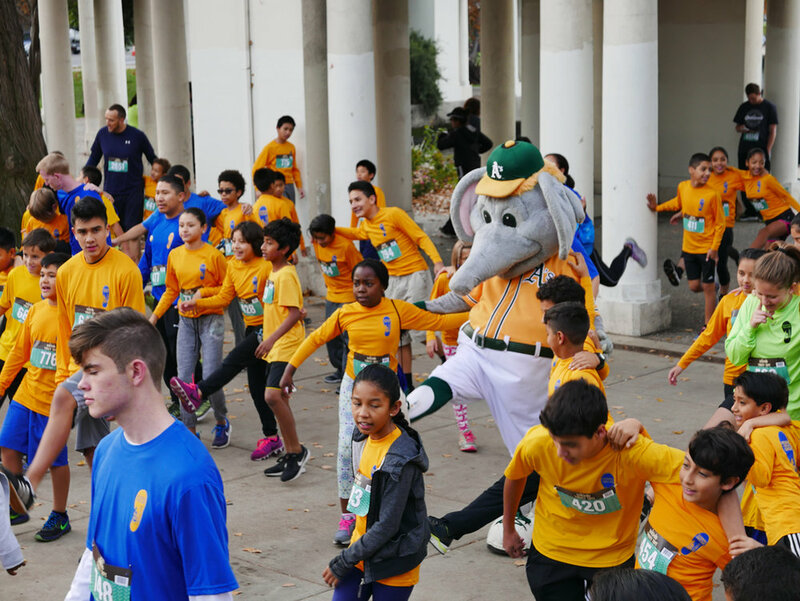 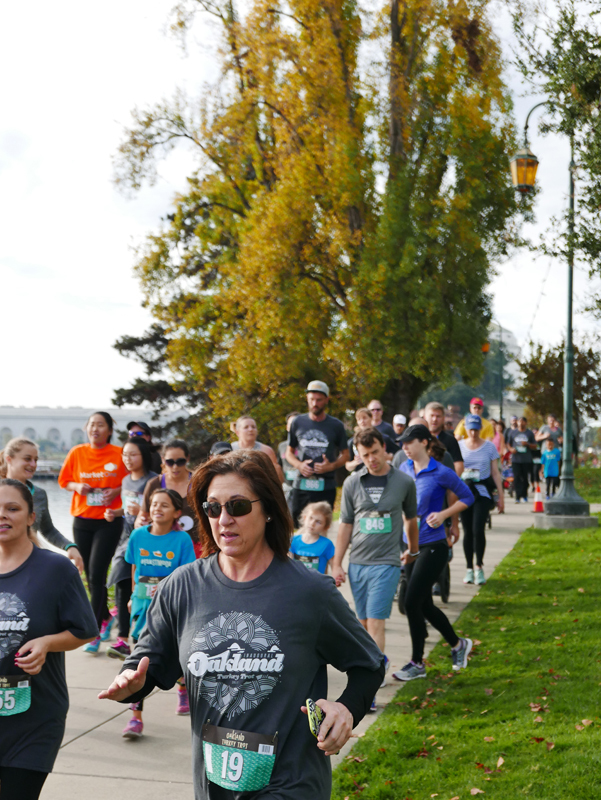 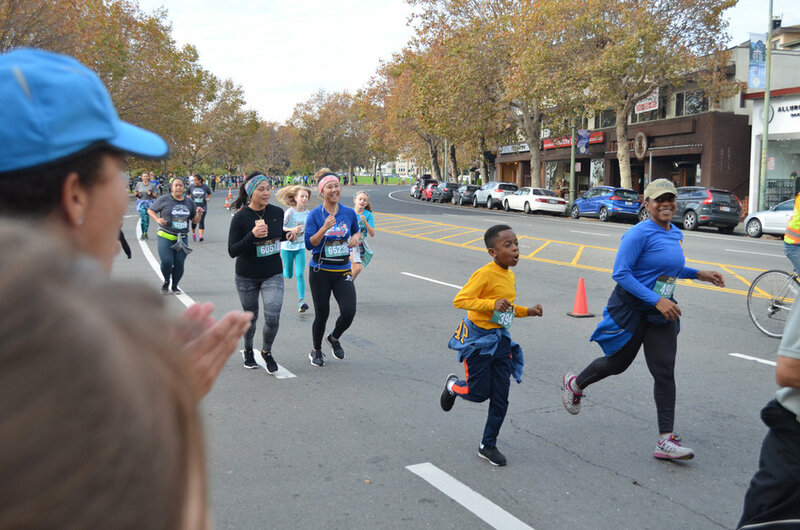 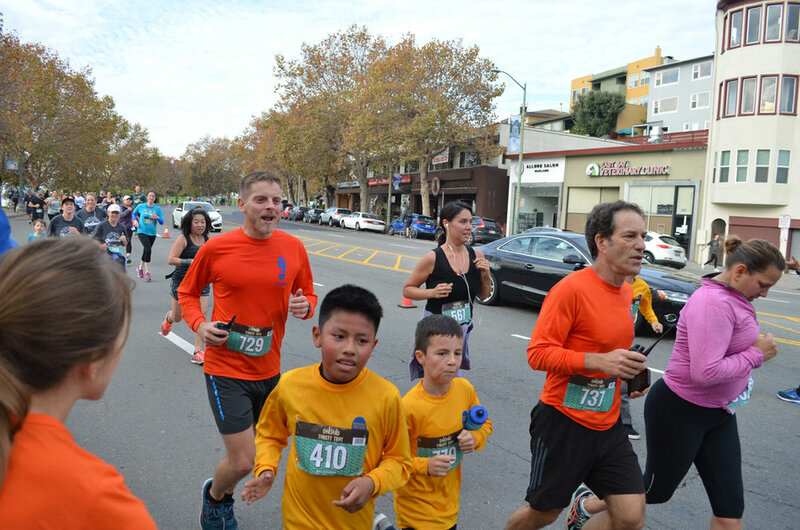 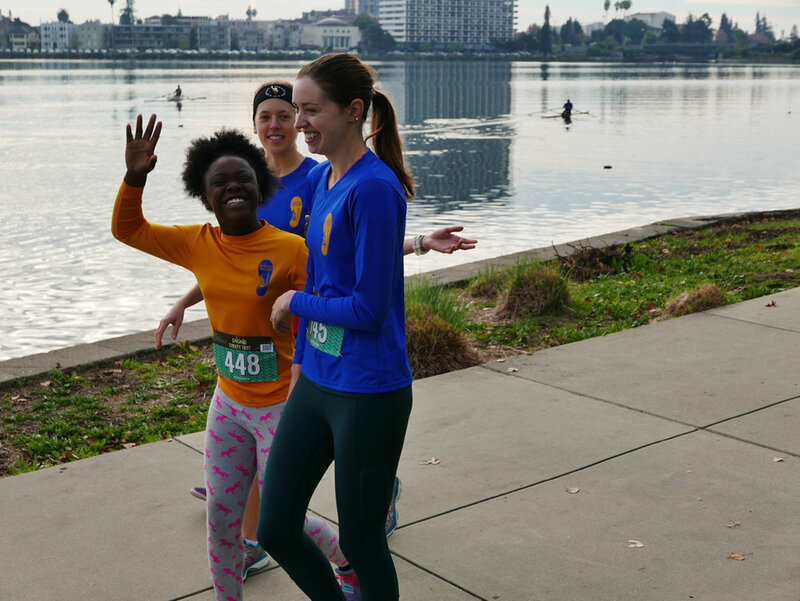 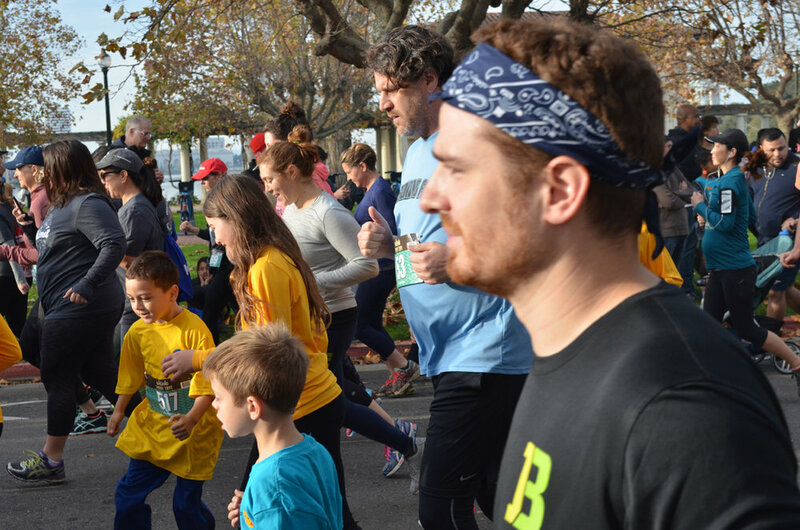 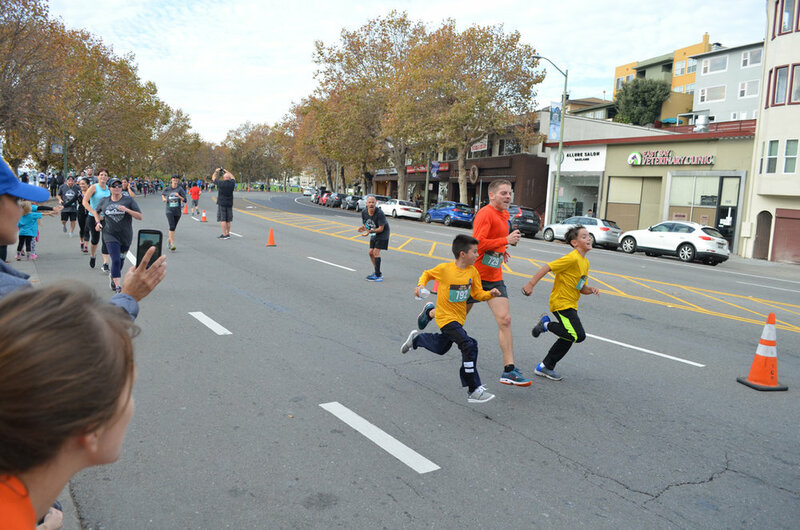 Thanks a lot to our photographers, Dom, Matthias and Luigi for capturing so well the best moments of the Oakland Turkey Trot. 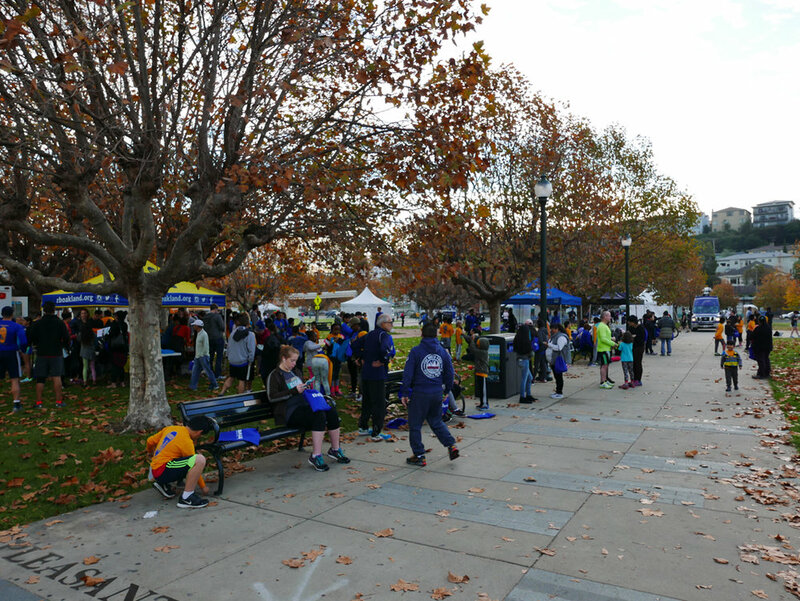 Another BIG Thank You to all the volunteers who got up early to be at the Pergola at 6:30am to help at the RBO Tent, but also at the OTT Tent and at the Start line and the Finish Line and of course to warm-up and run with all the RBO Students. 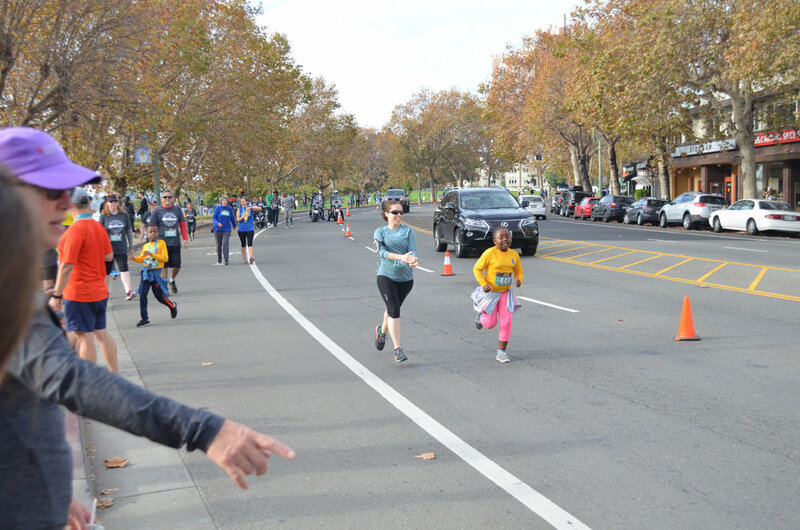 YOU ARE THE BEST!!!! 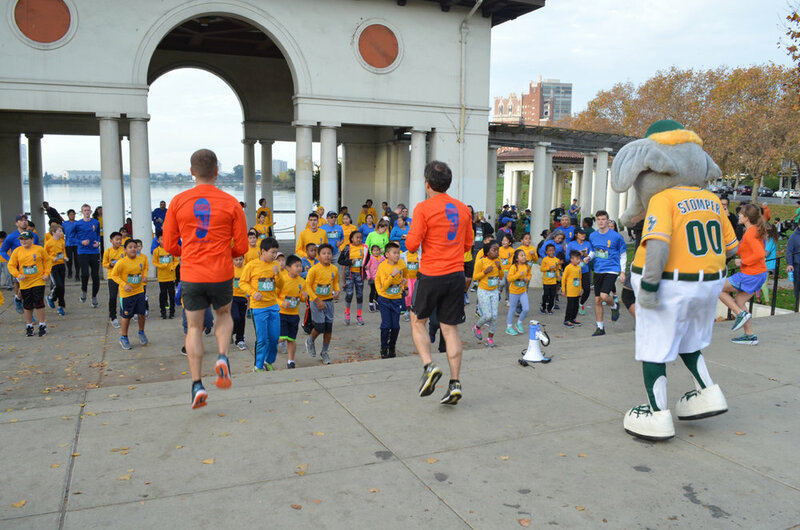 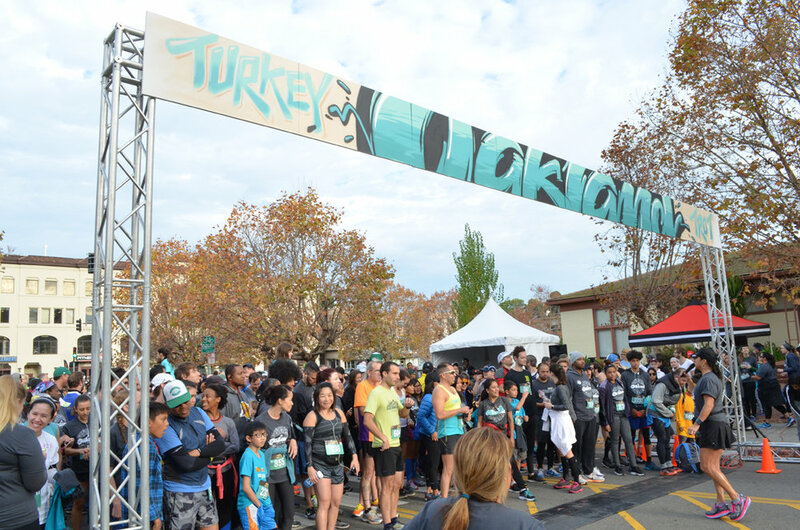 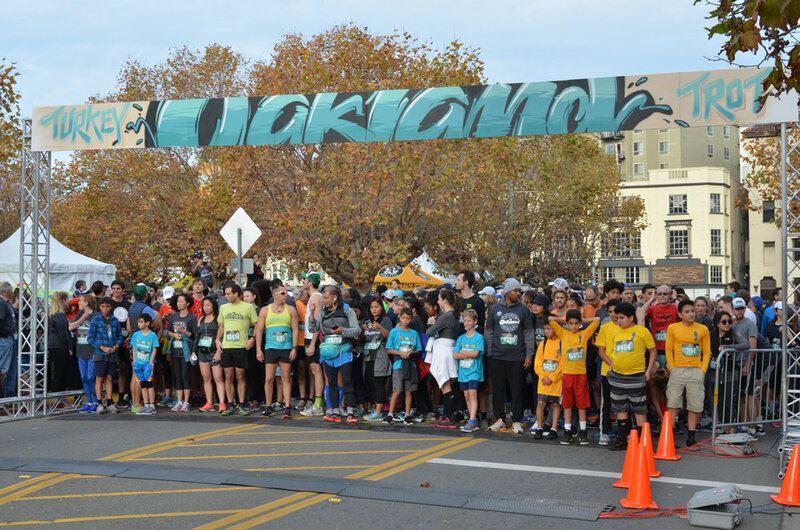 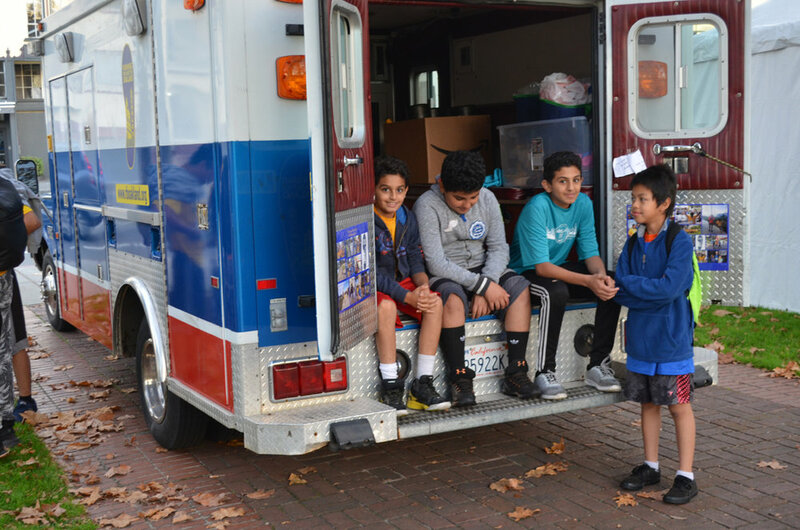 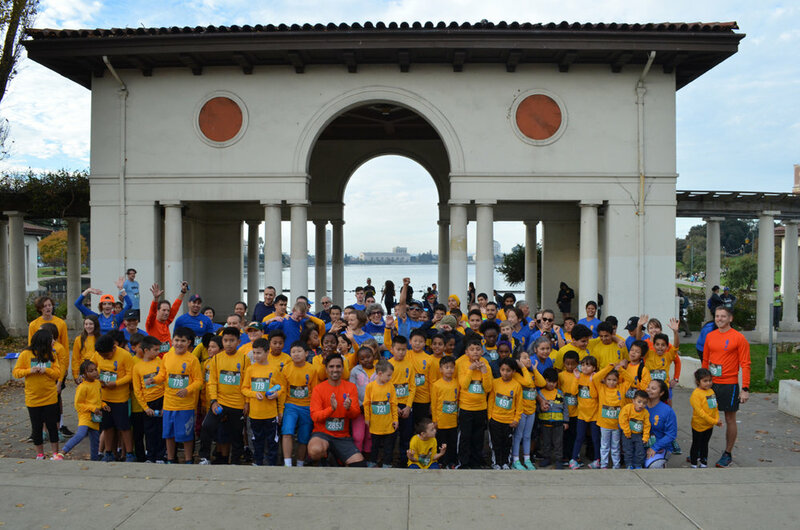 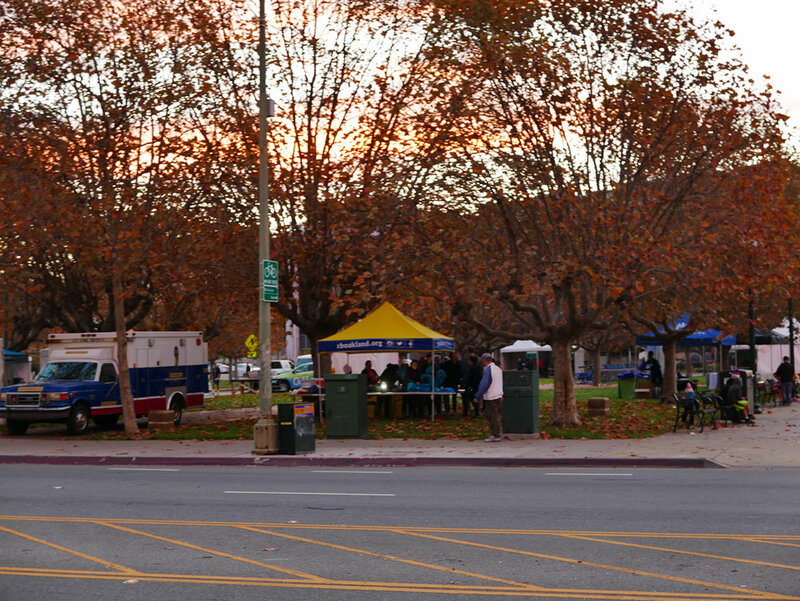 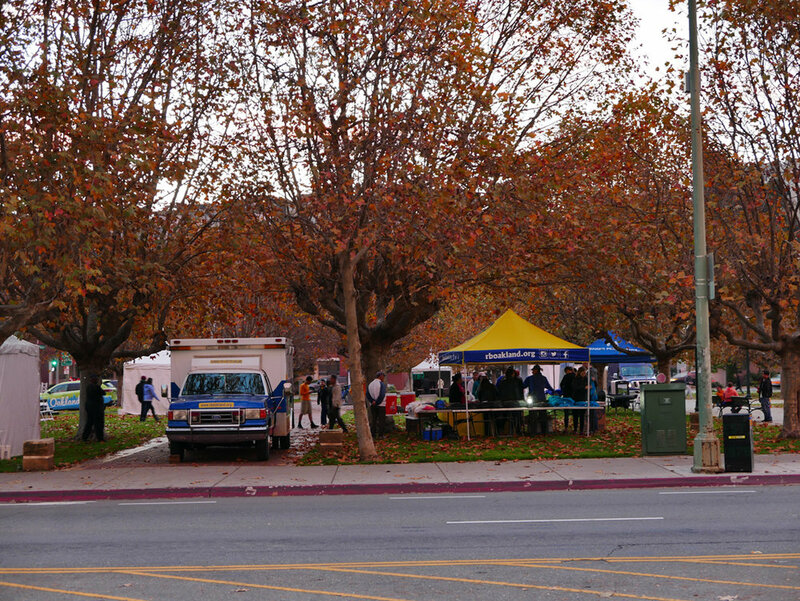 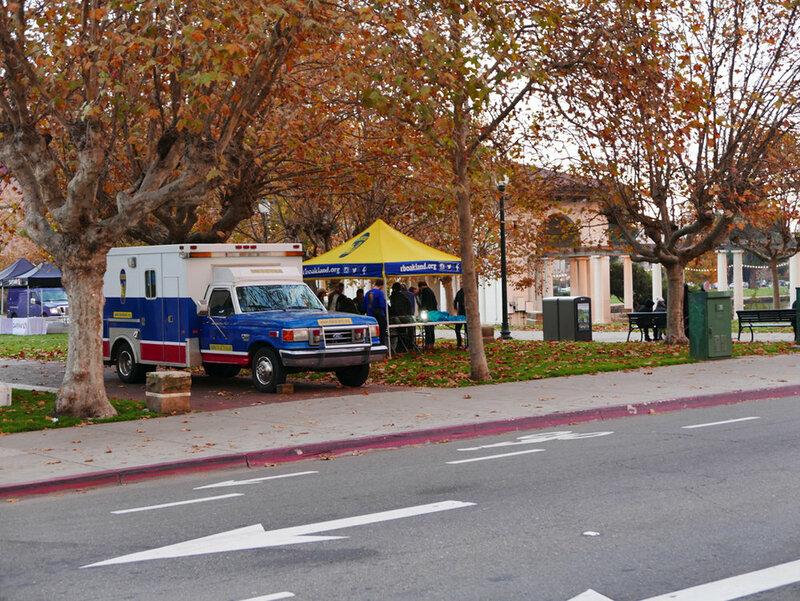 Last but not least, many thanks to OTT organizers for supporting RBO and inviting all RBO Students to the inaugural Oakland Turkey Trot. 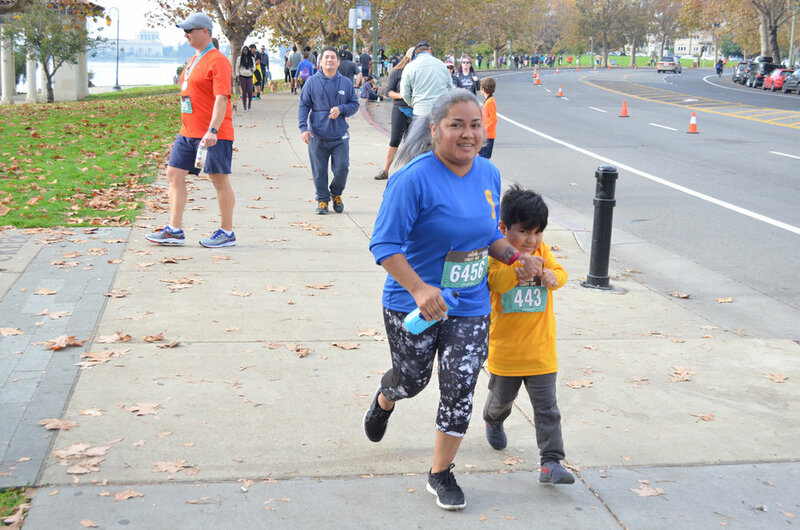 First of Many!